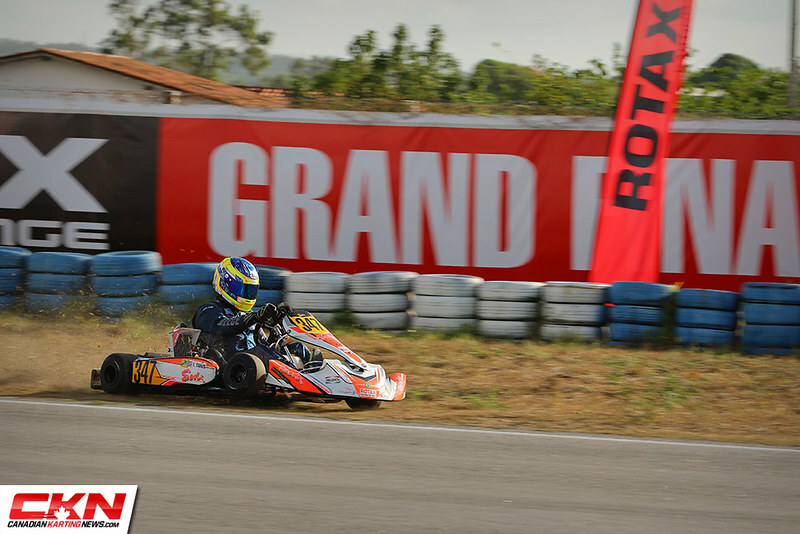 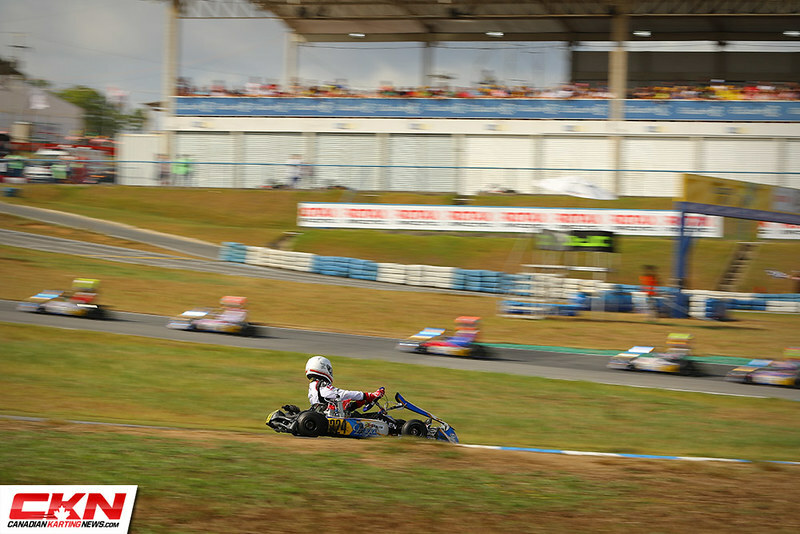 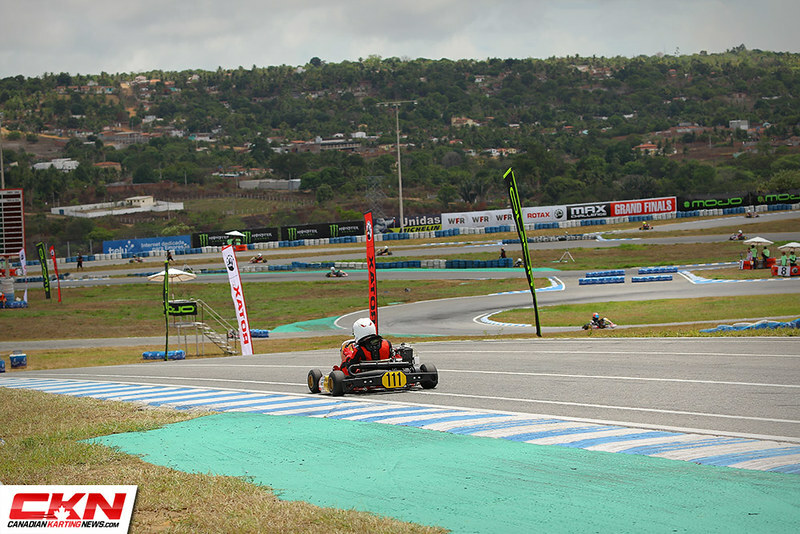 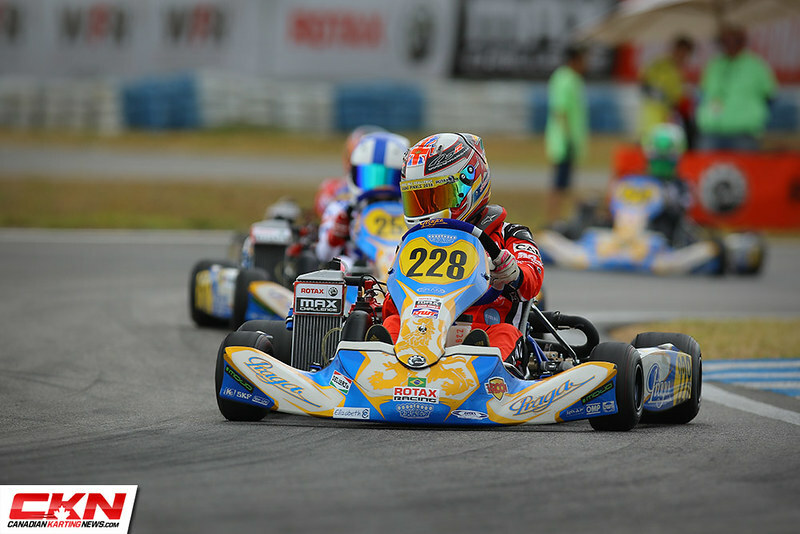 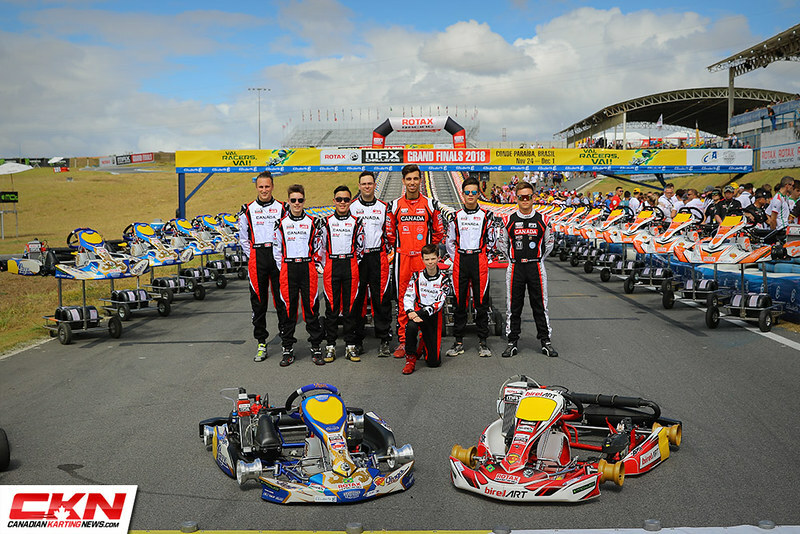 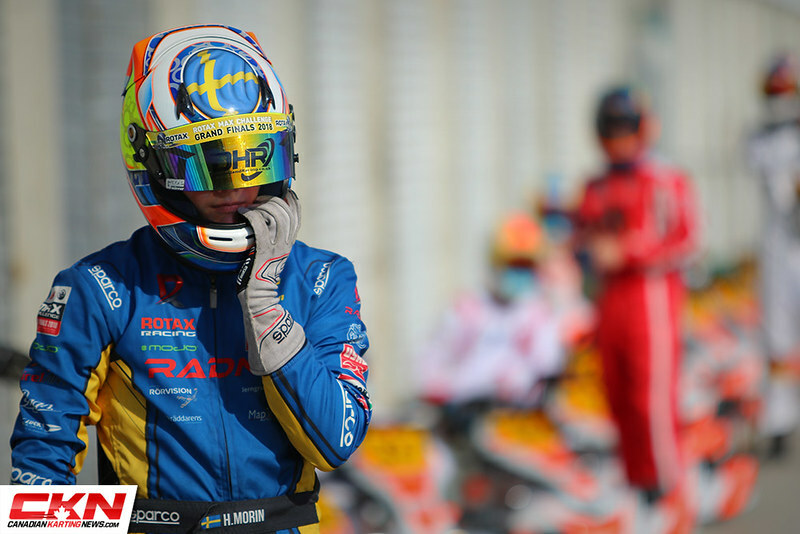 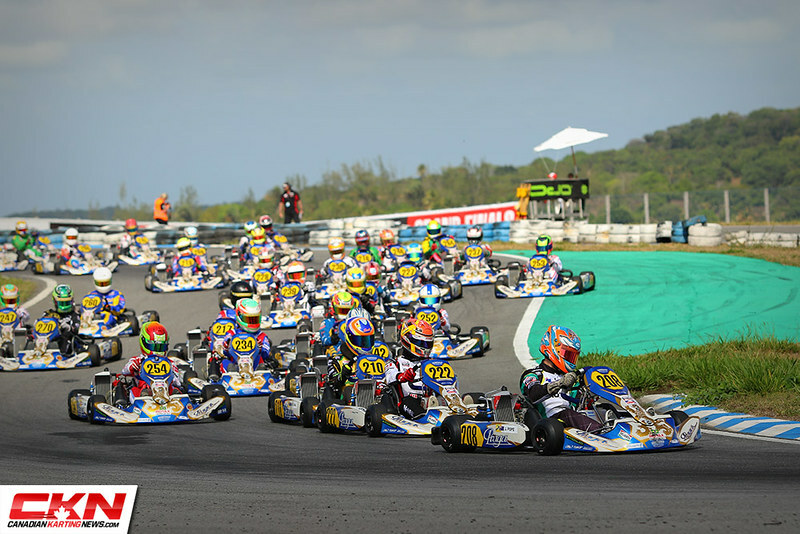 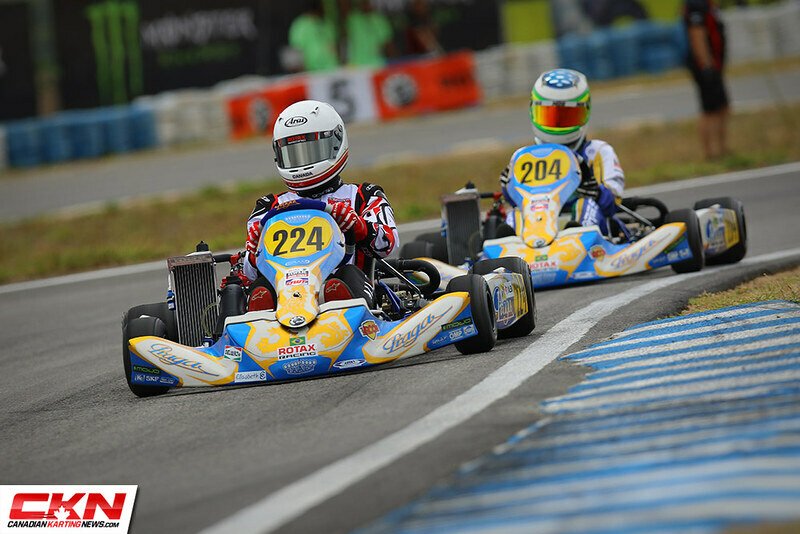 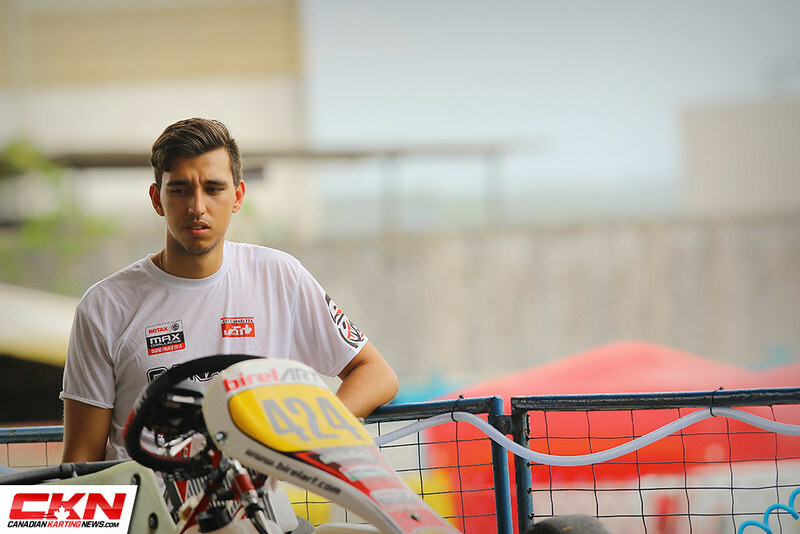 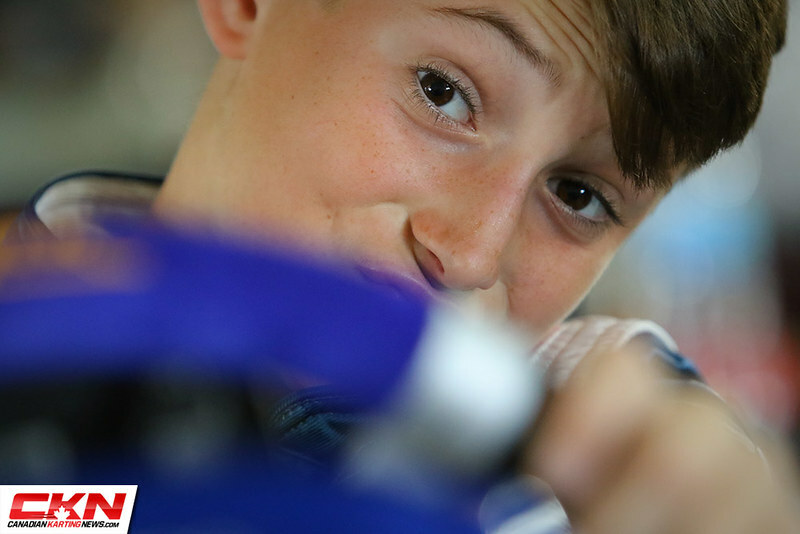 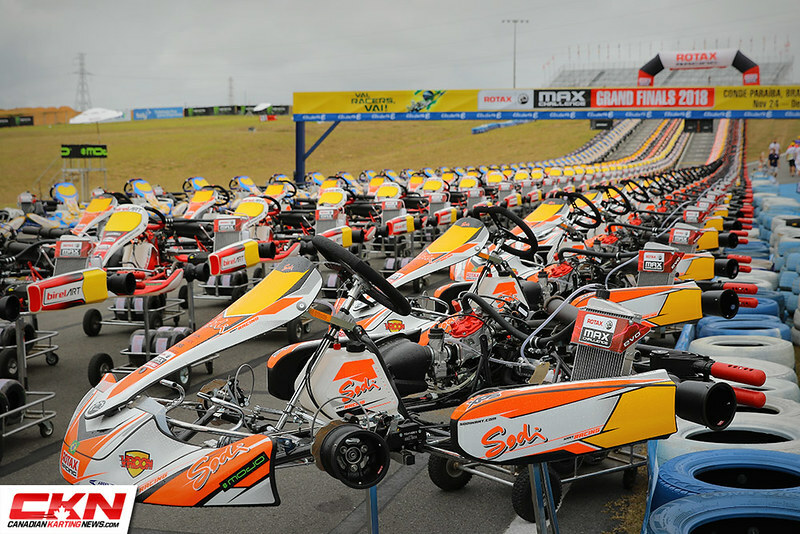 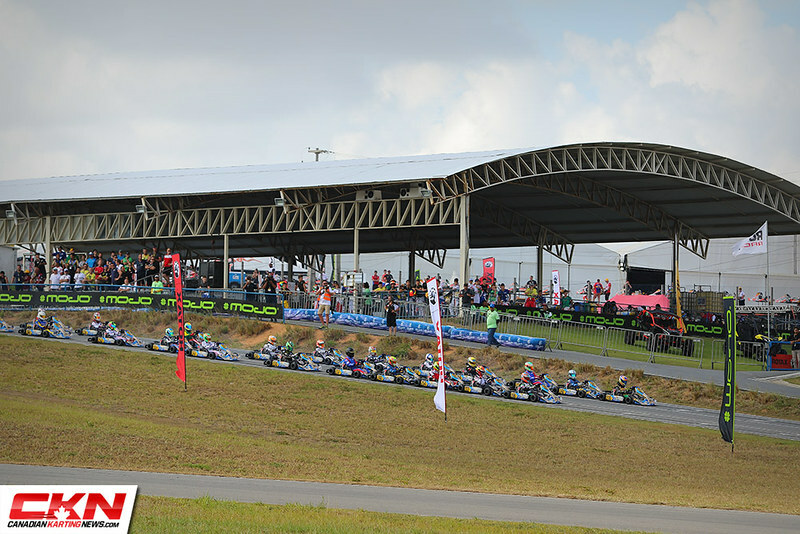 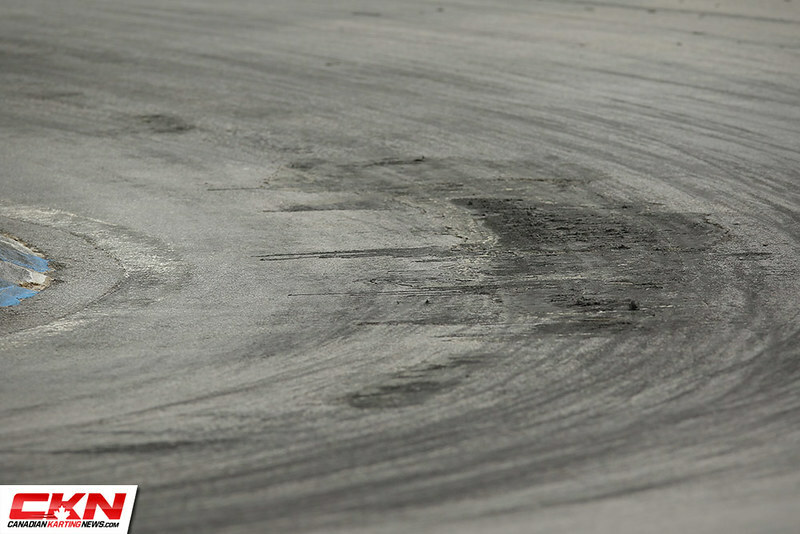 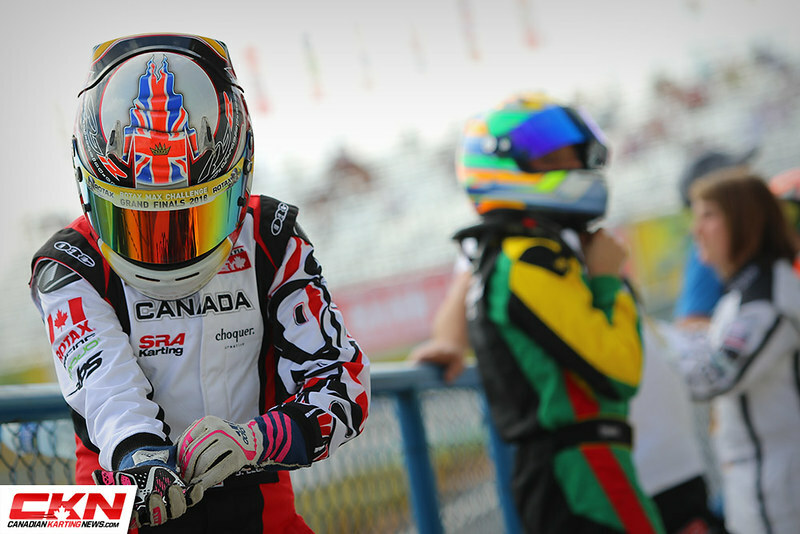 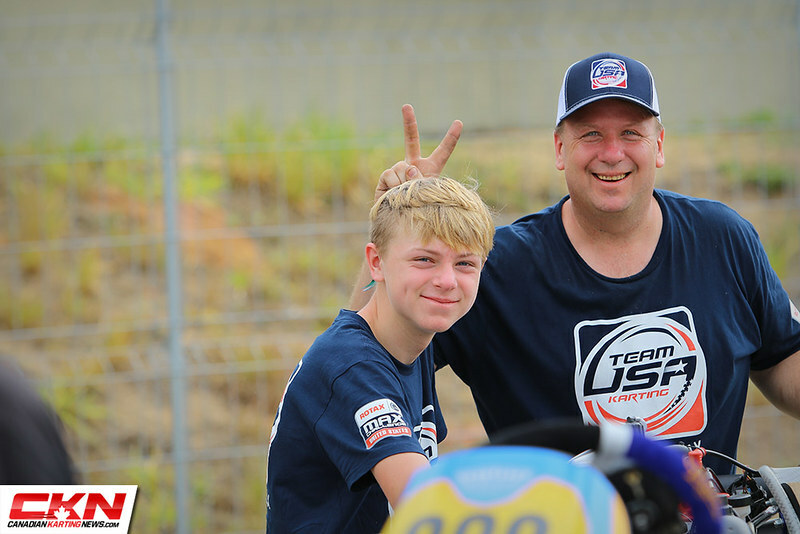 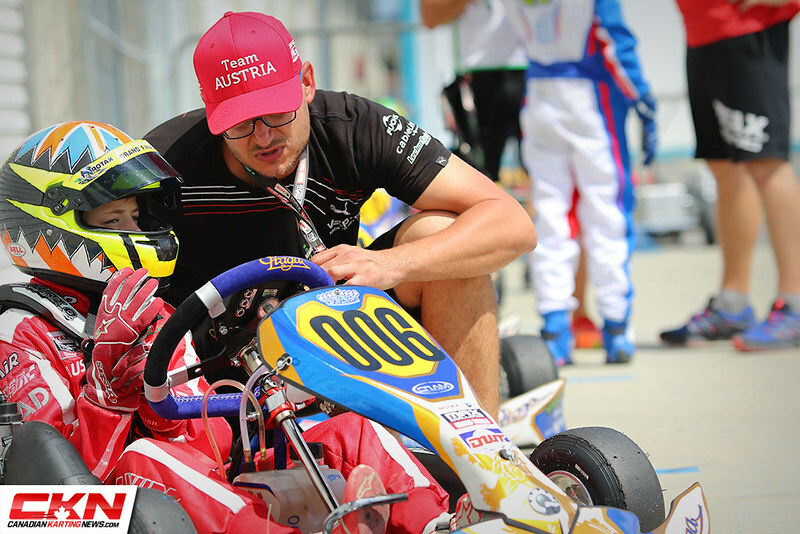 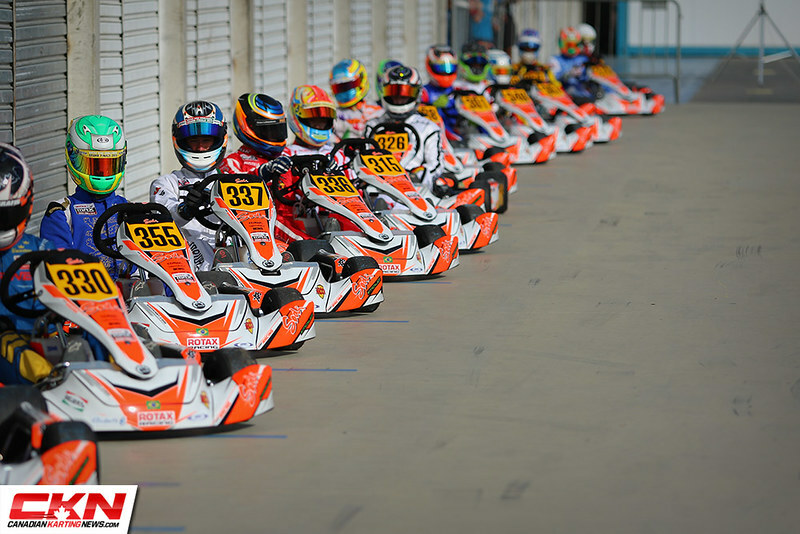 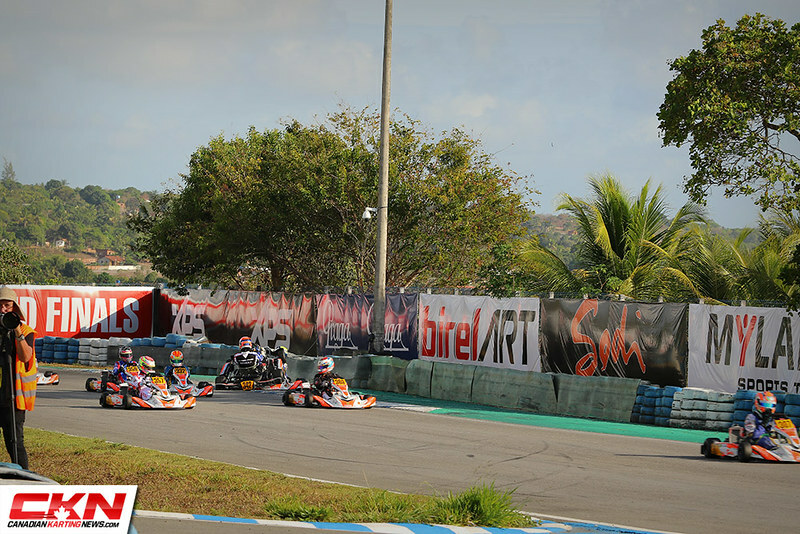 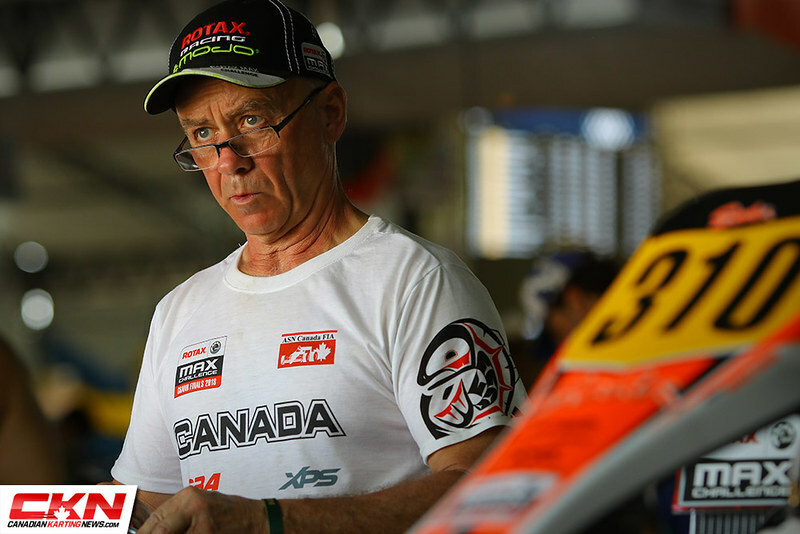 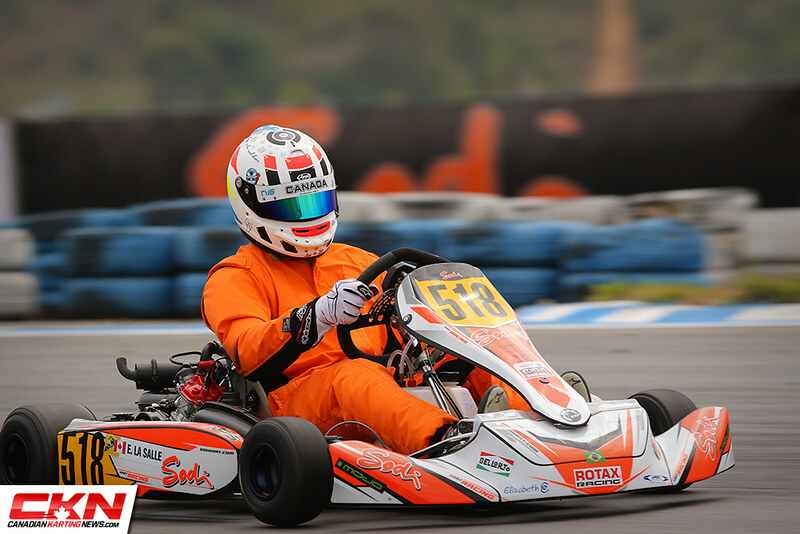 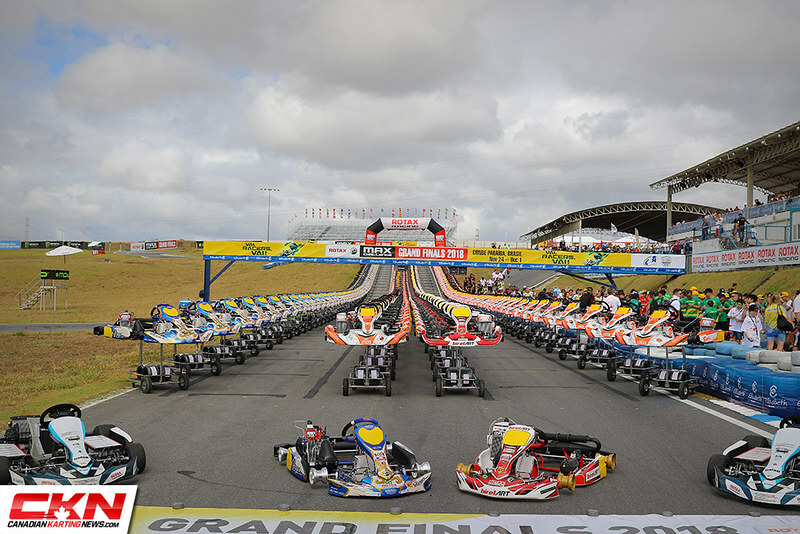 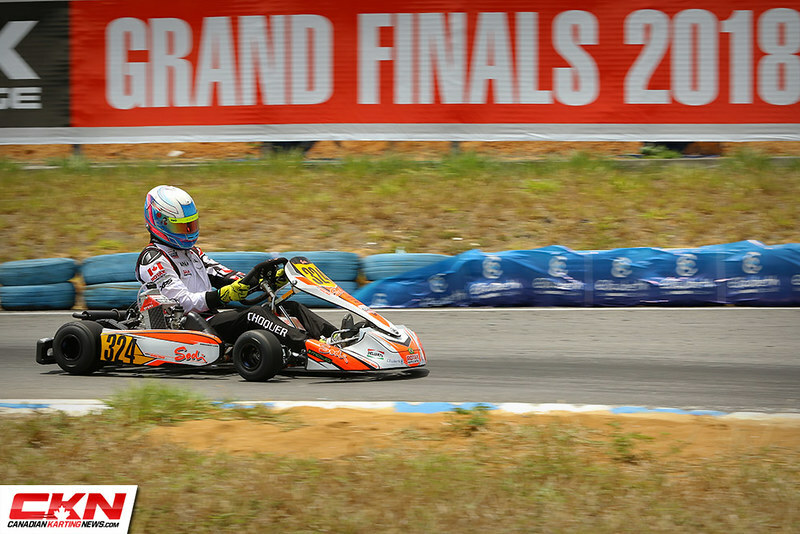 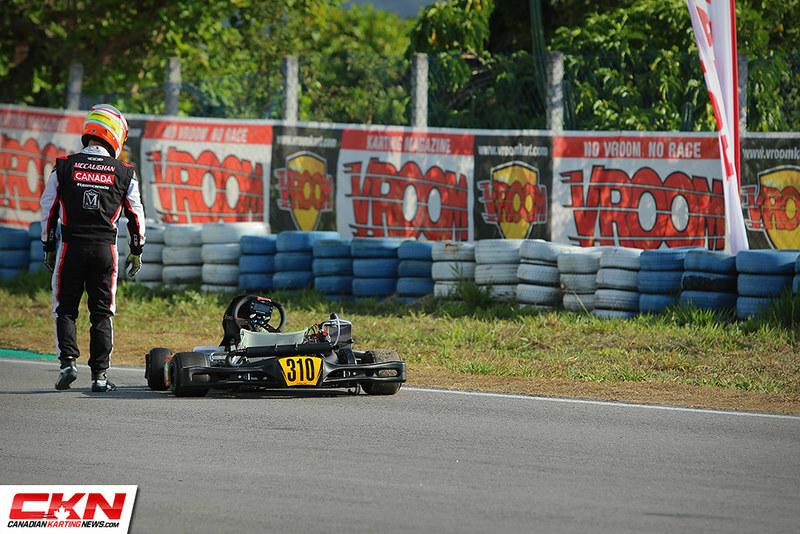 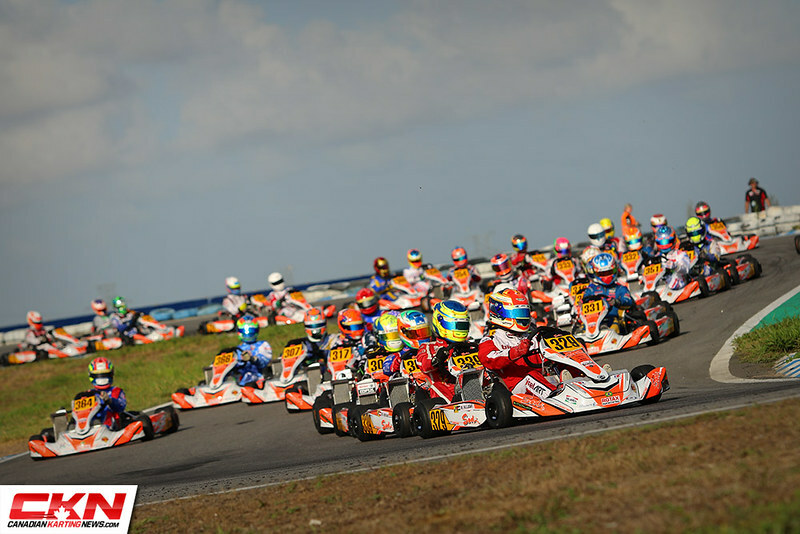 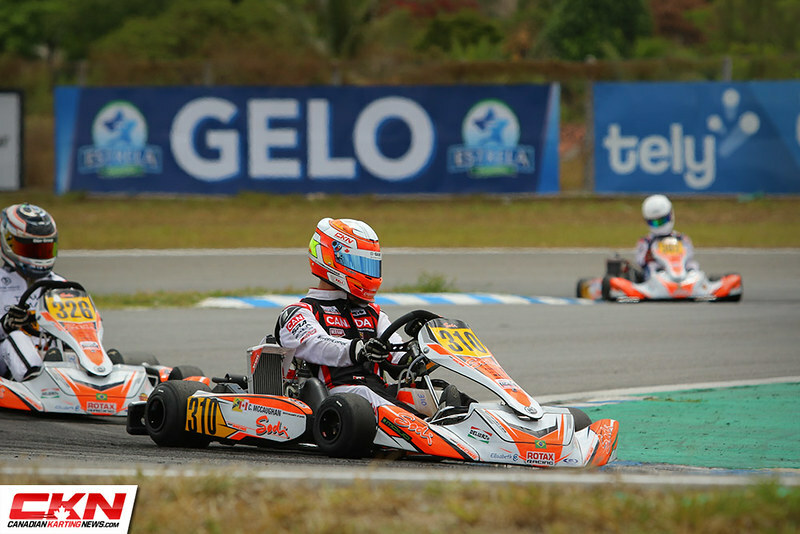 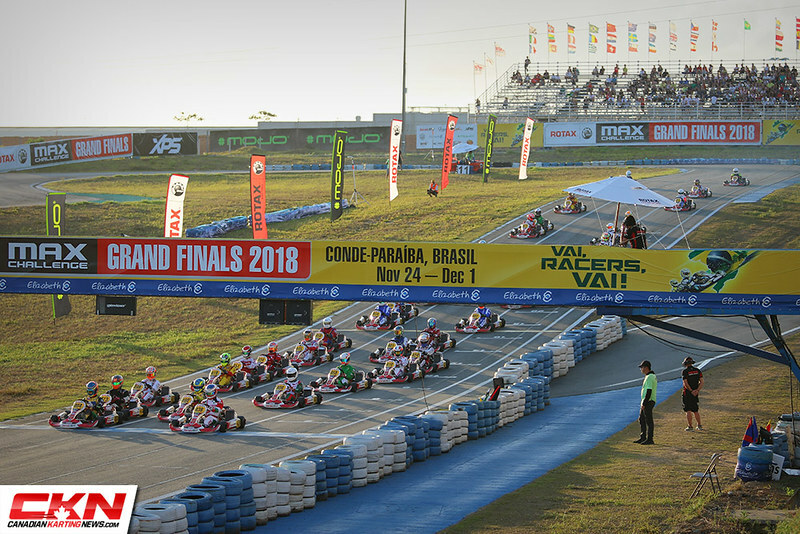 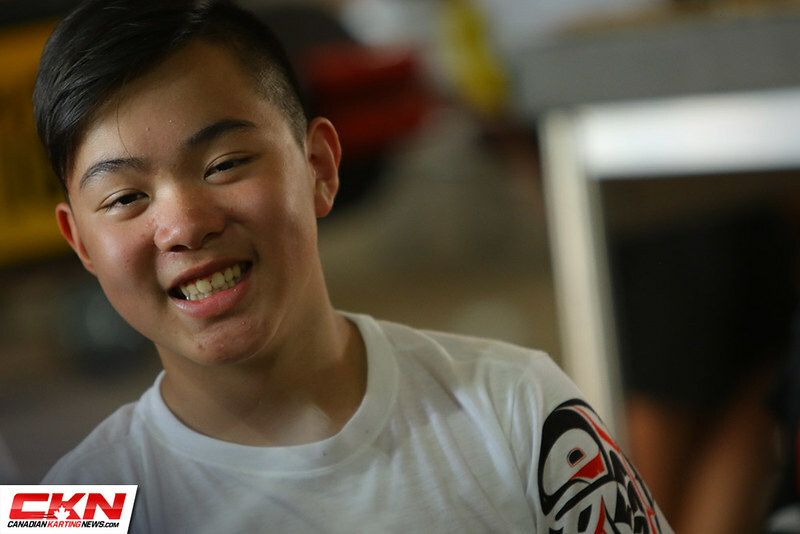 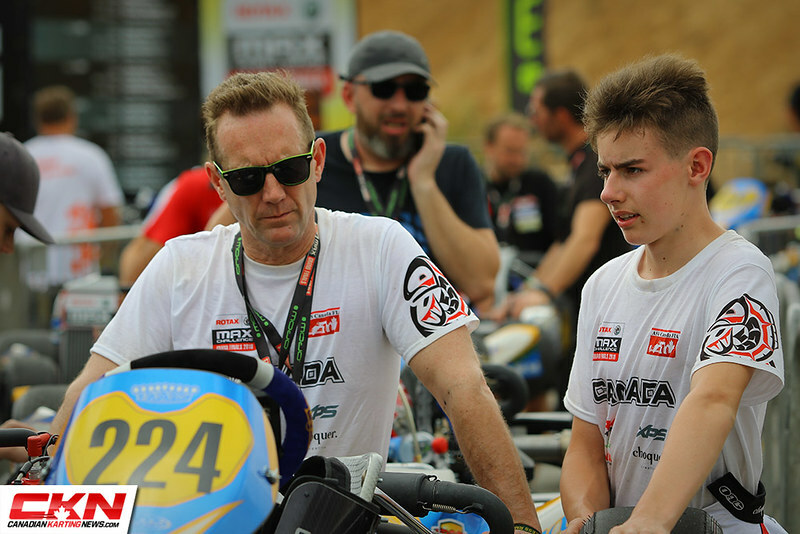 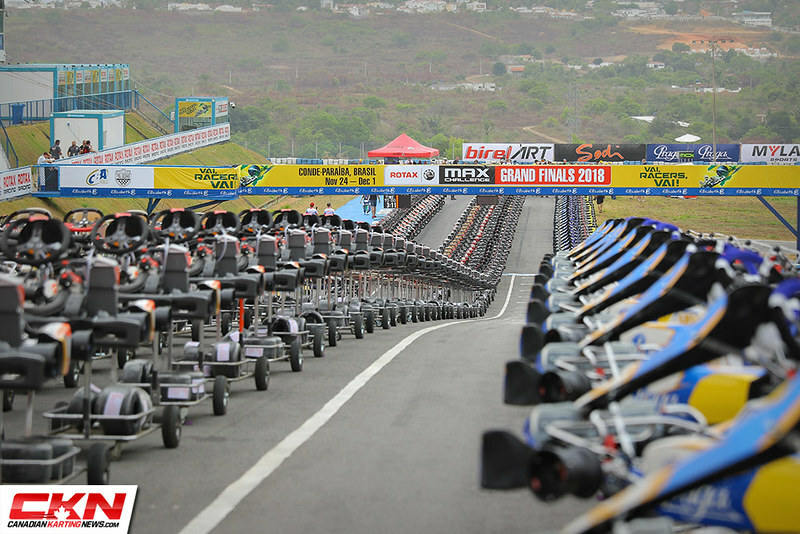 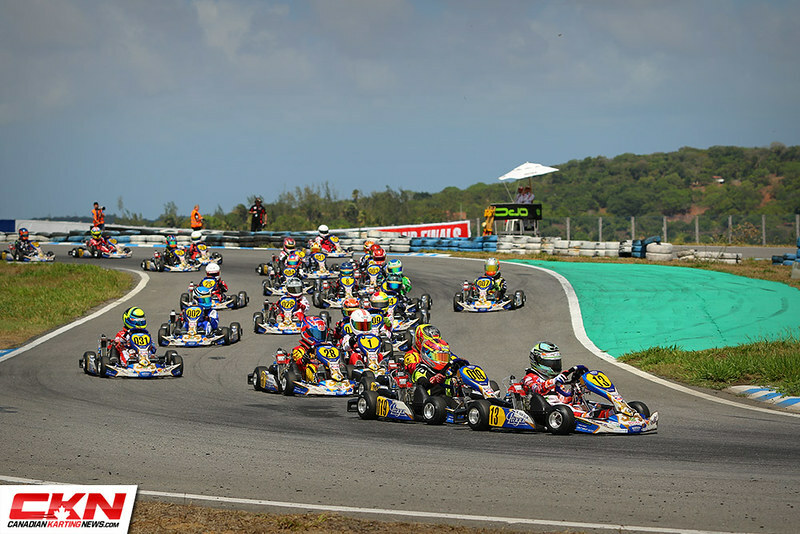 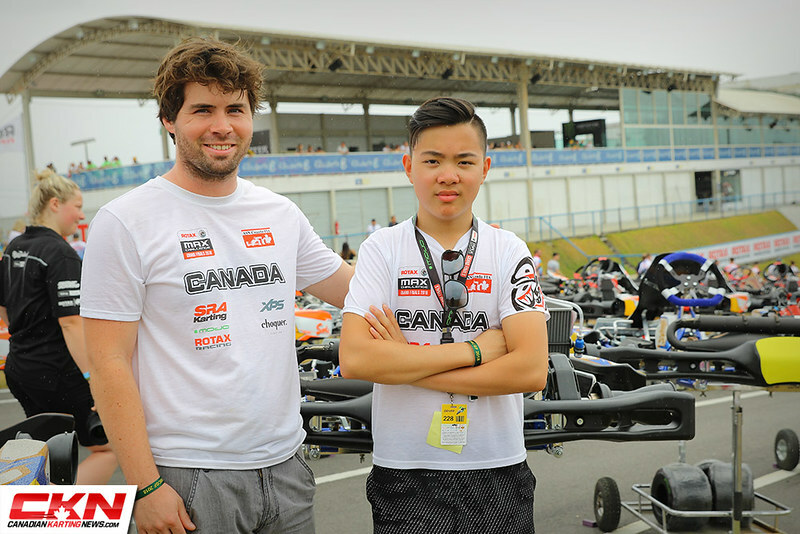 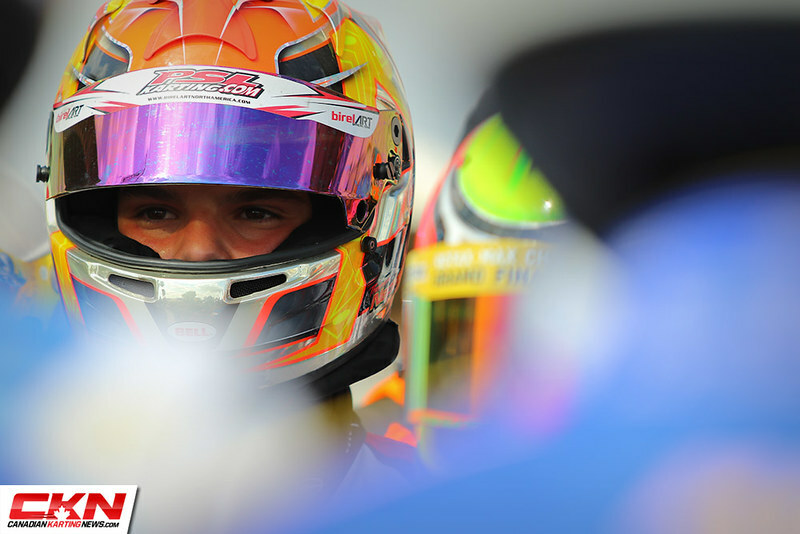 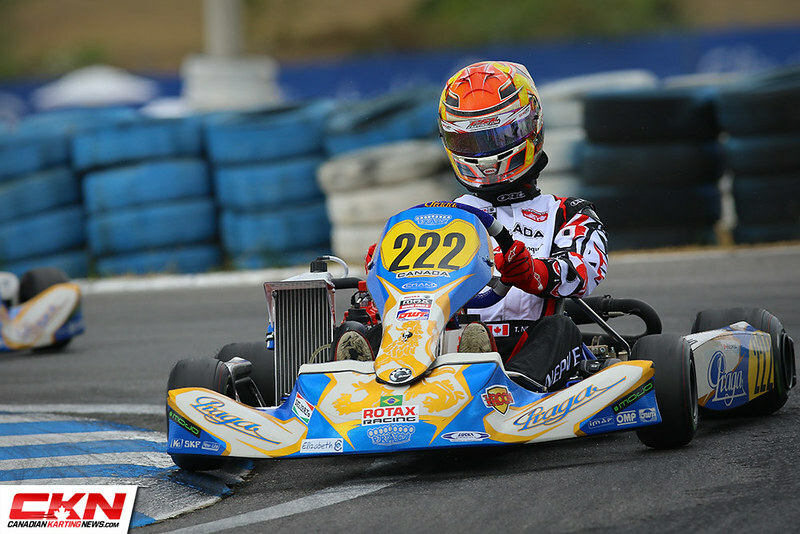 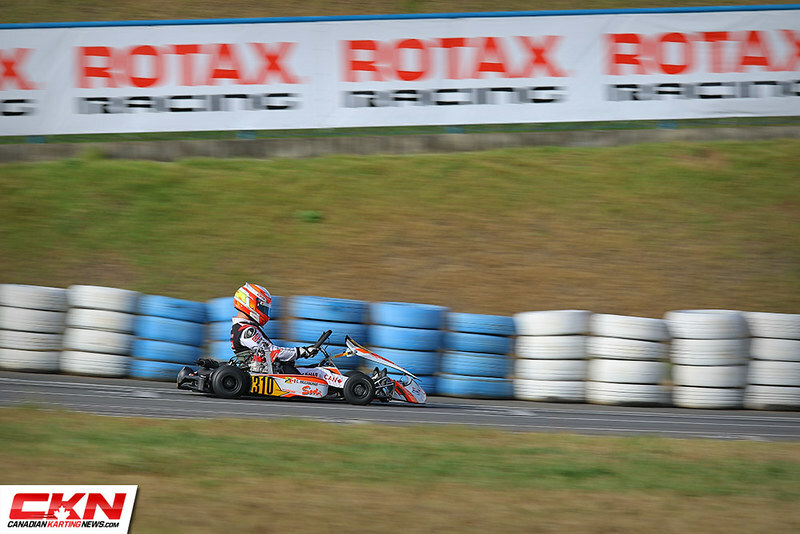 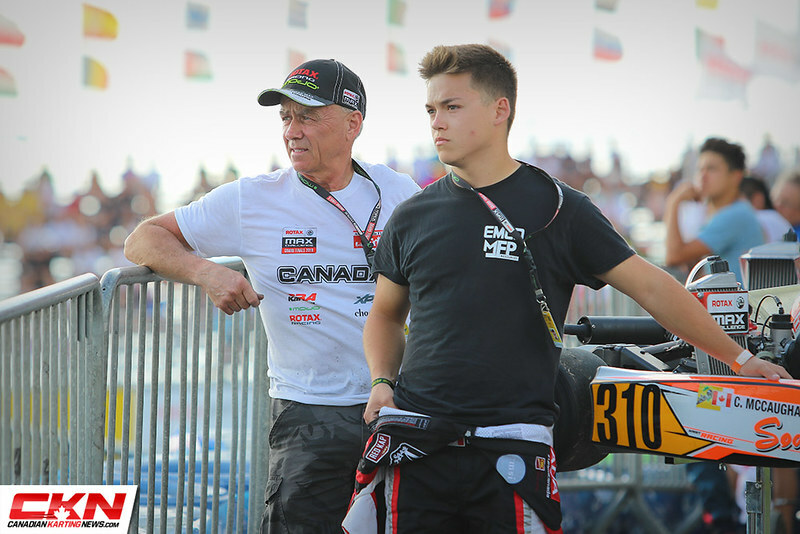 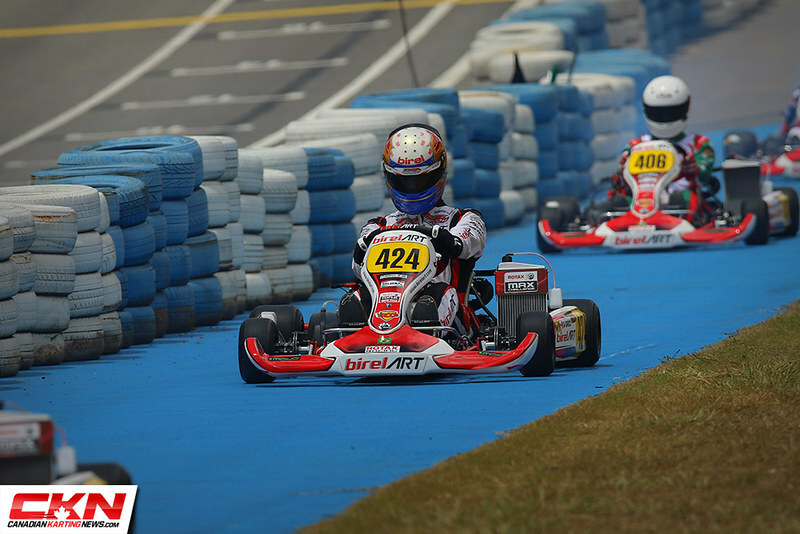 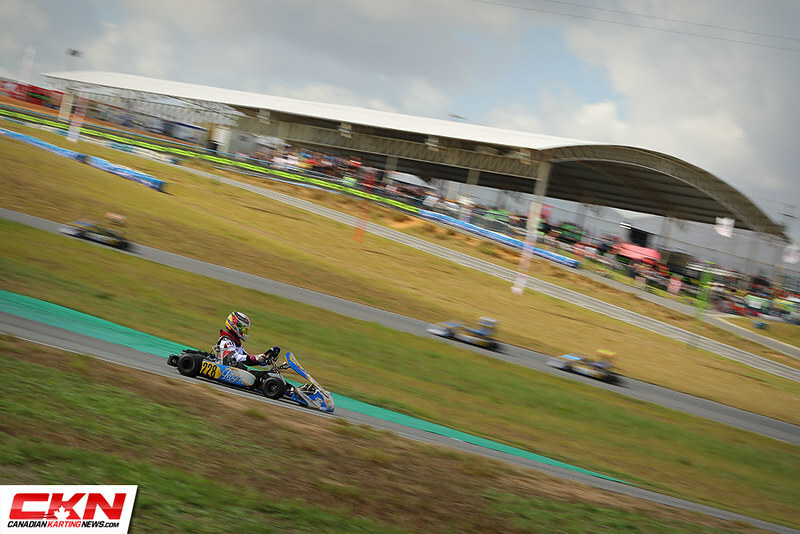 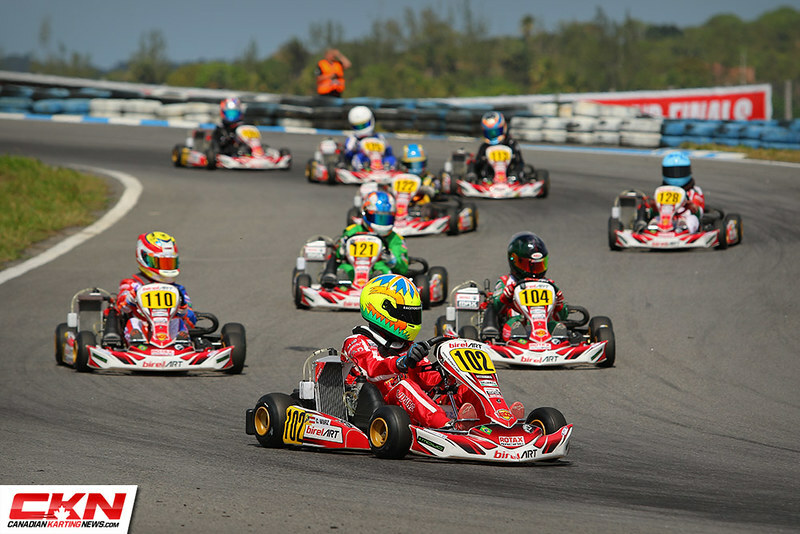 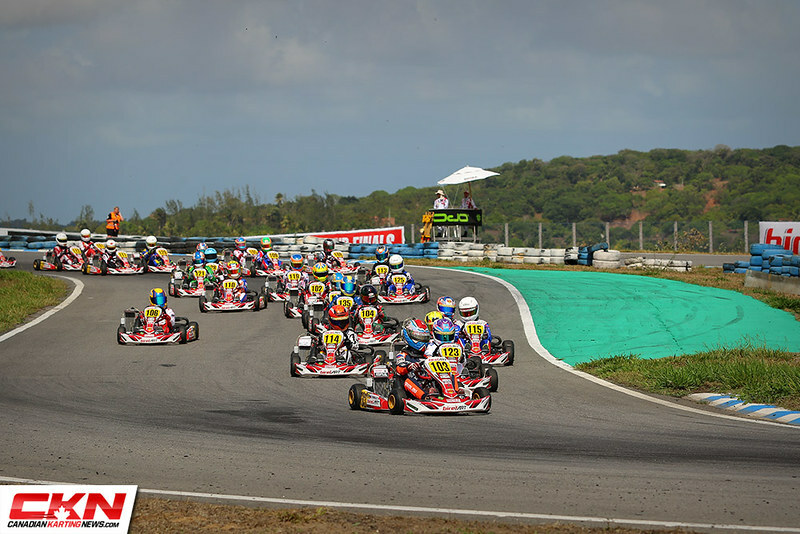 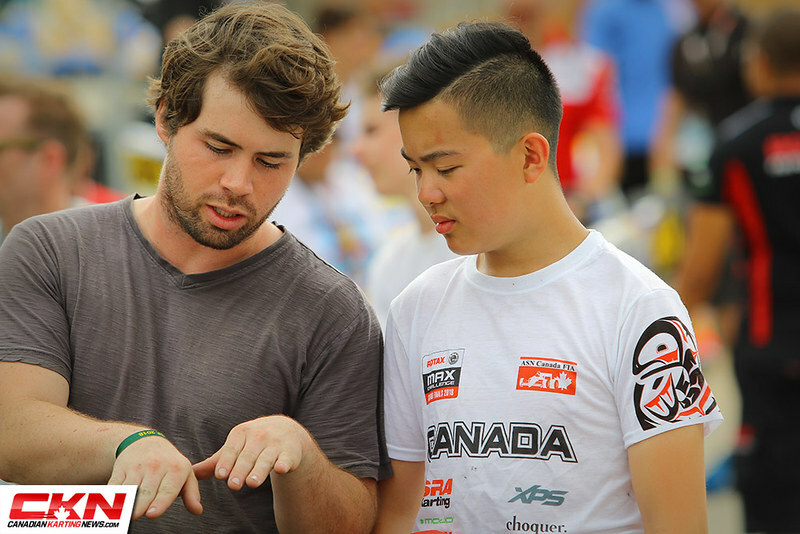 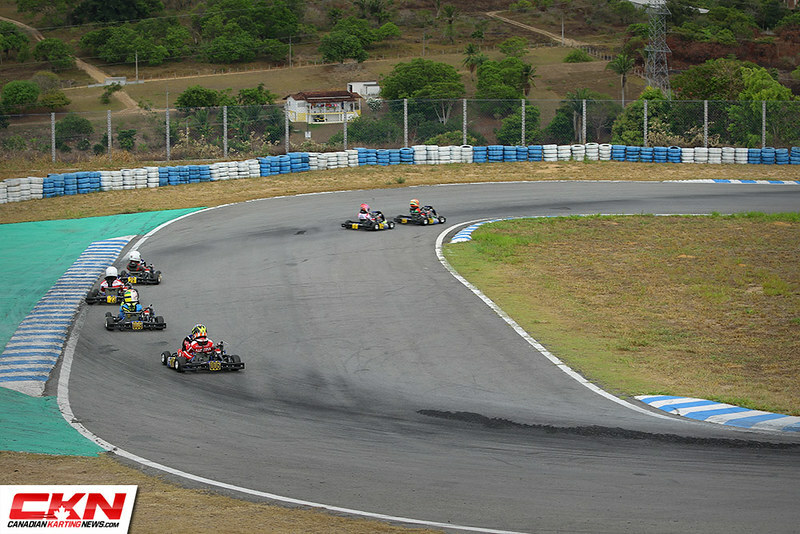 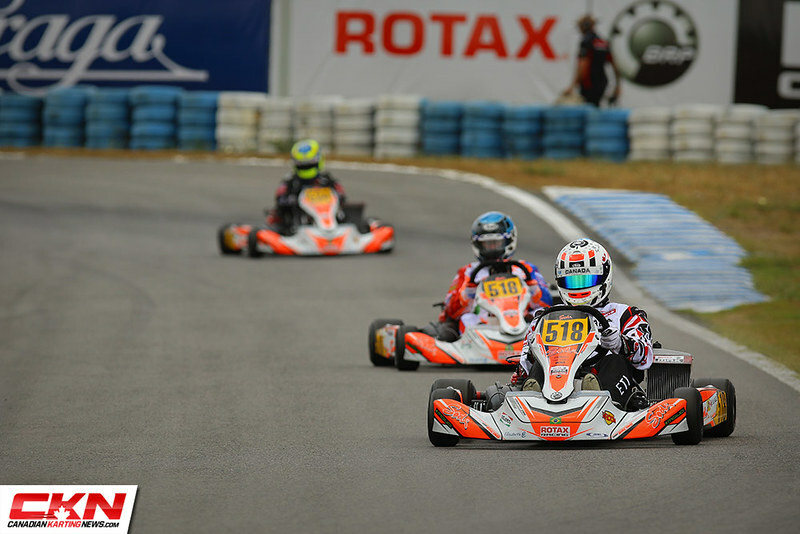 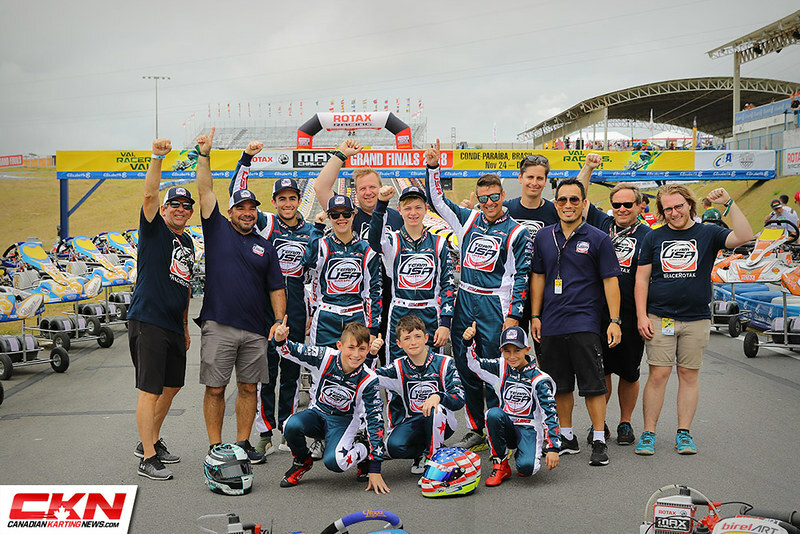 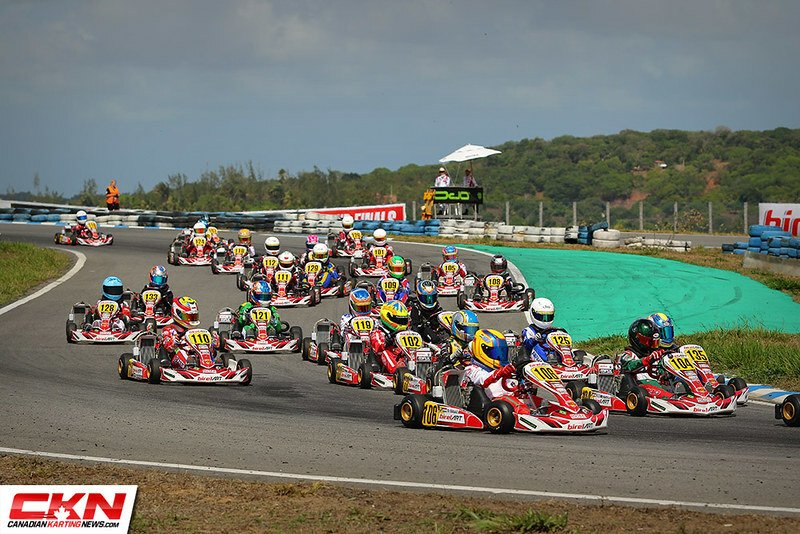 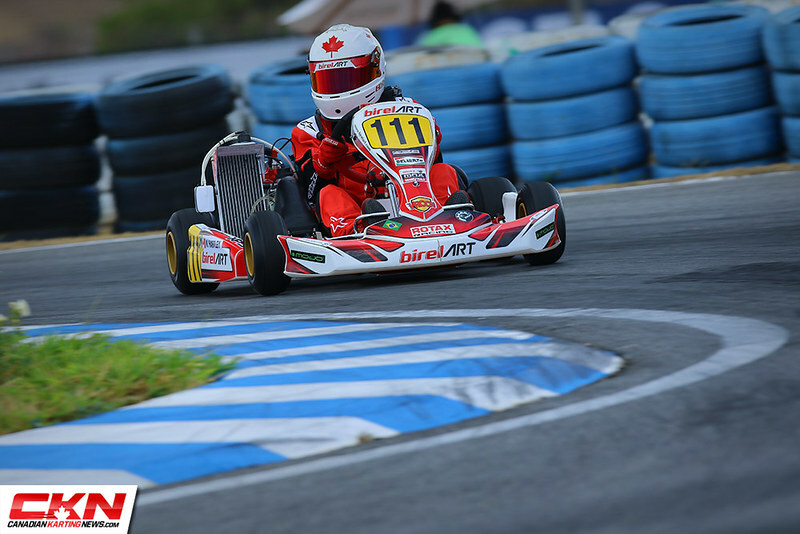 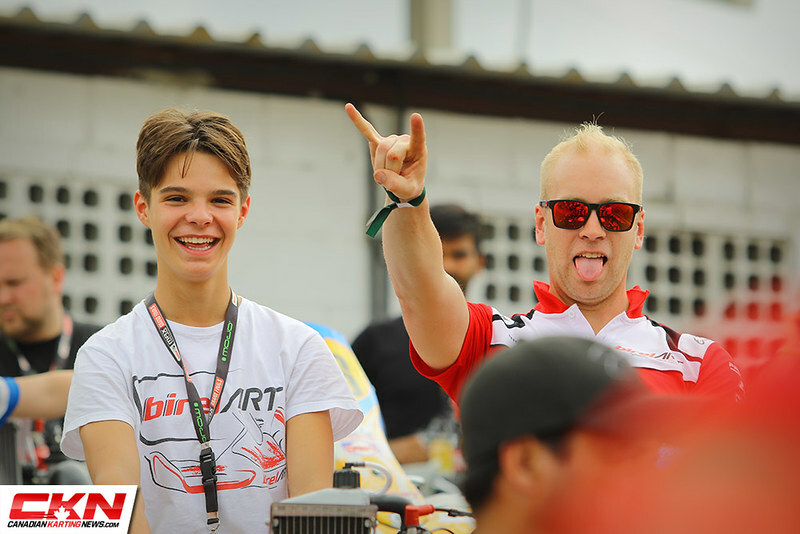 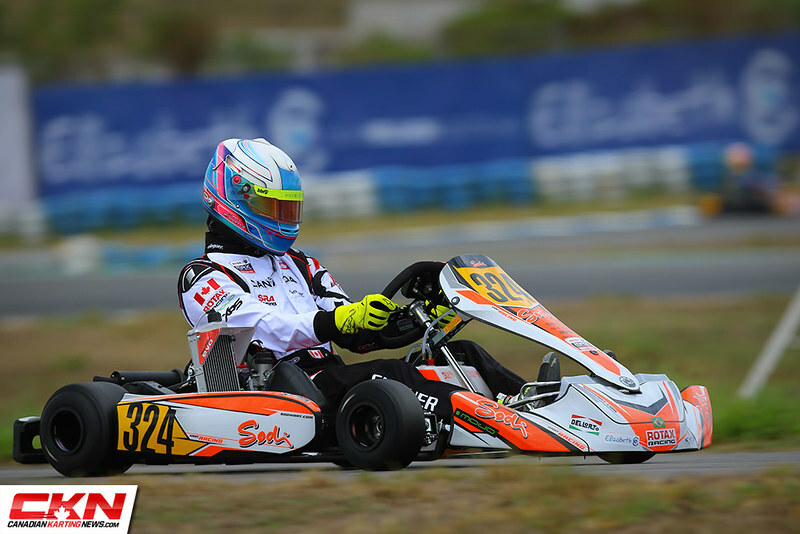 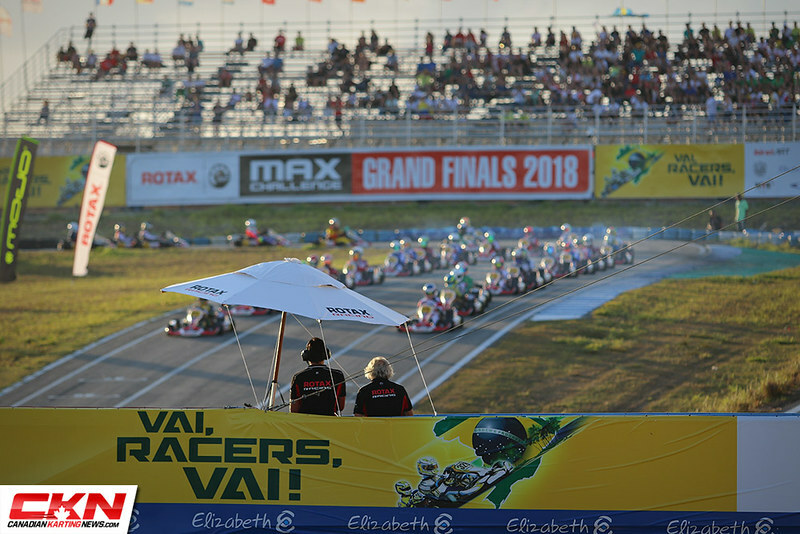 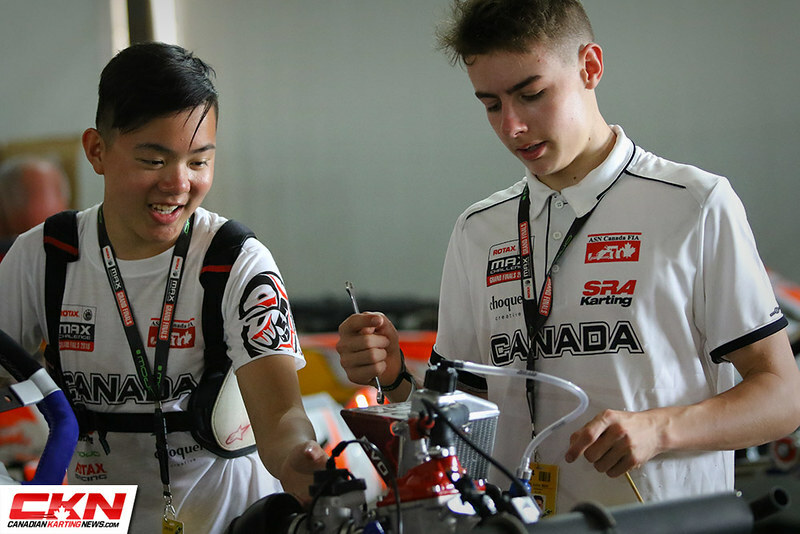 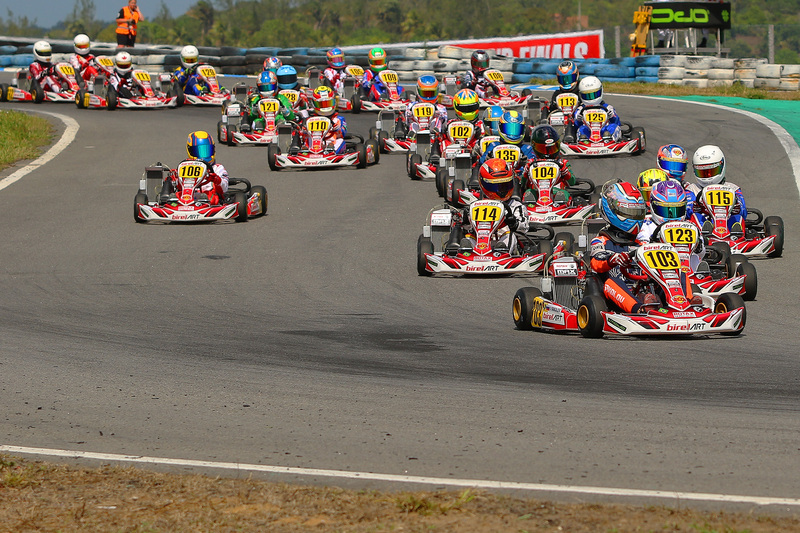 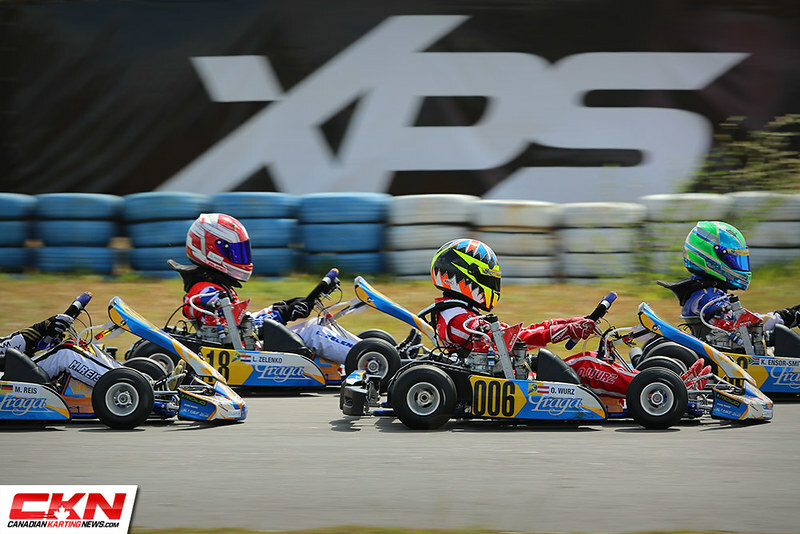 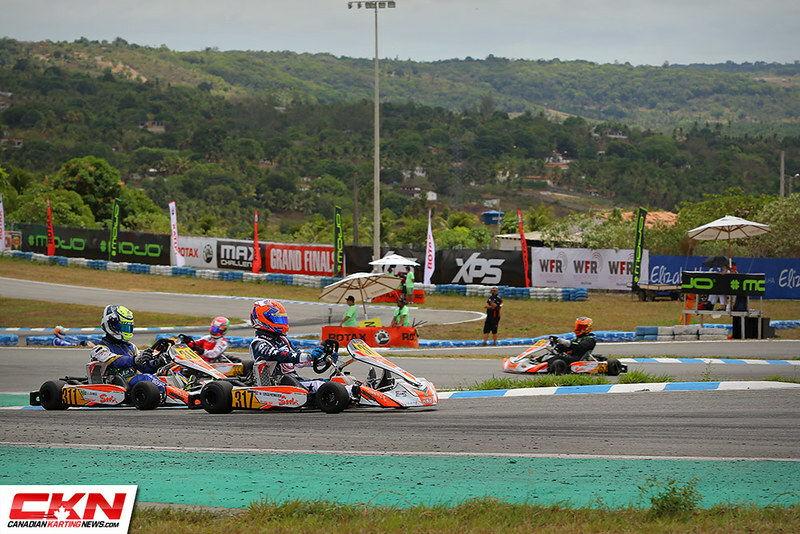 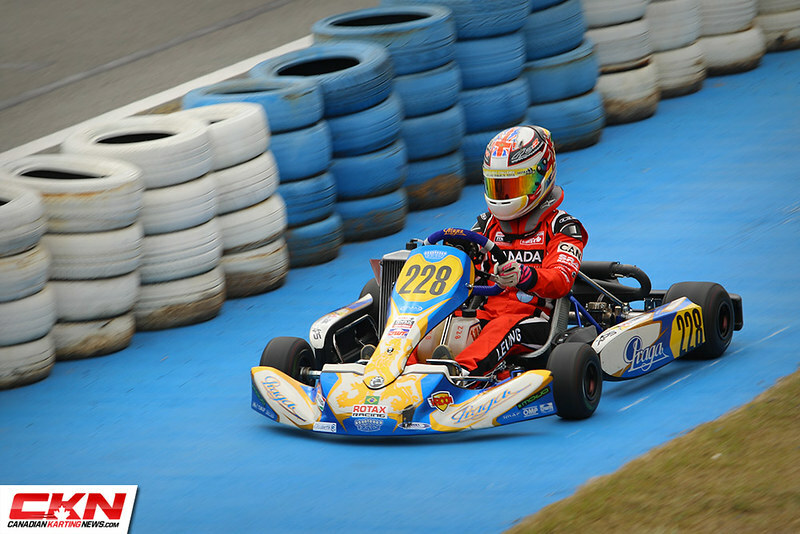 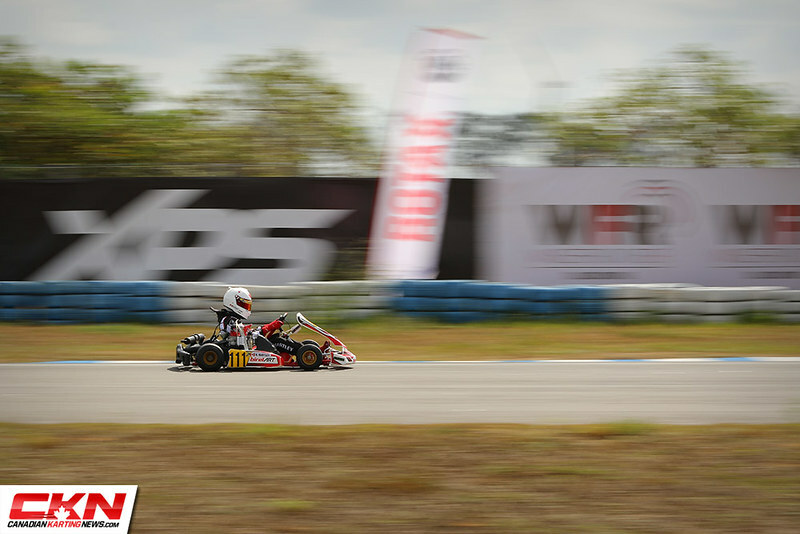 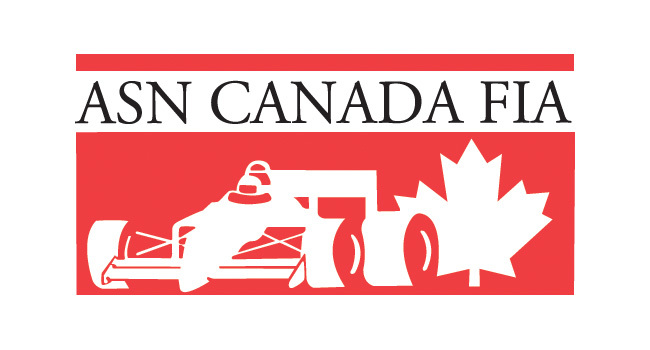 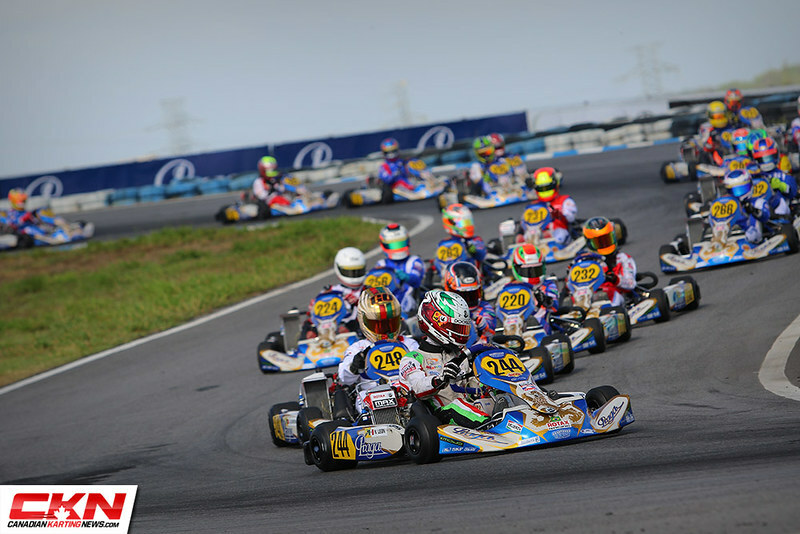 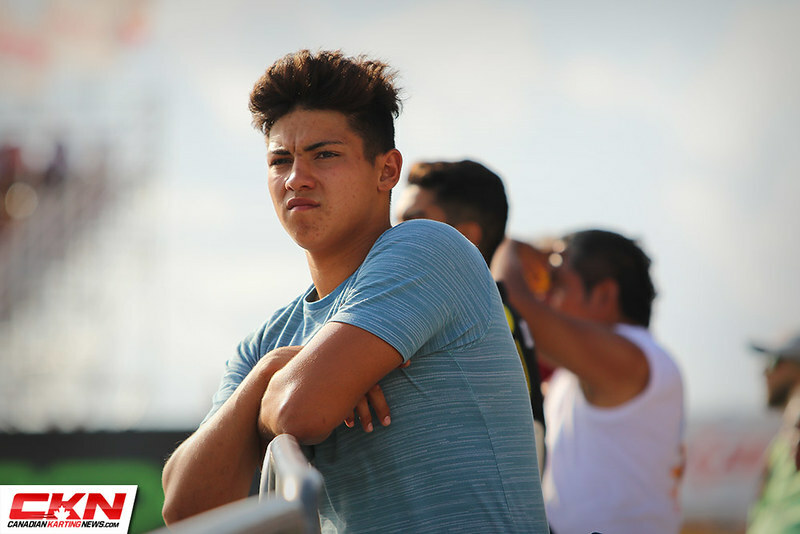 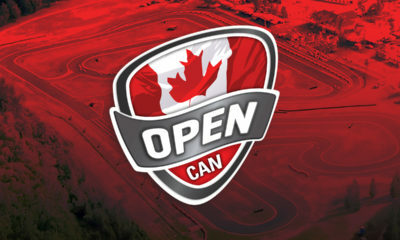 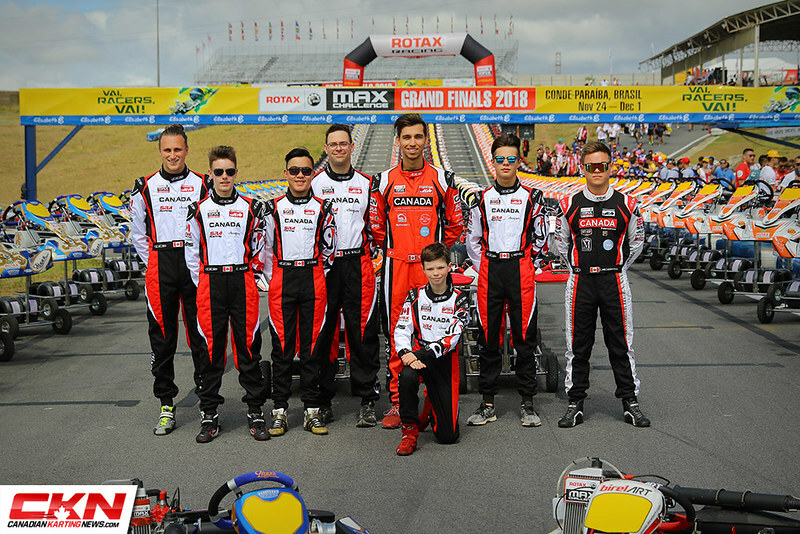 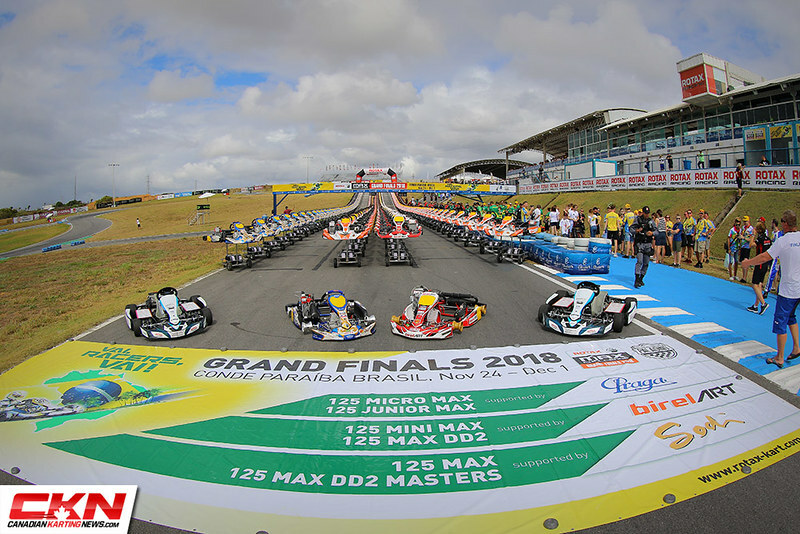 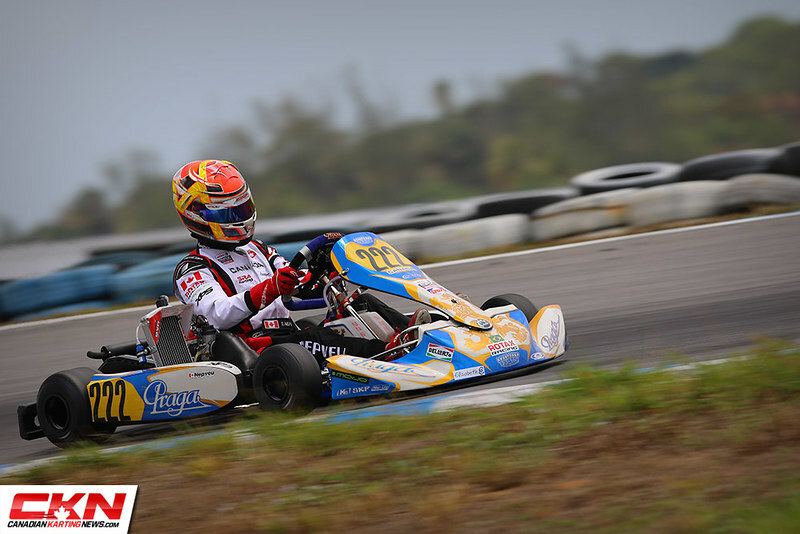 Photo Gallery: 2018 Rotax Grand Finals – Brasil – CKN | CanadianKartingNews.com | Because Karting is a way of Life! 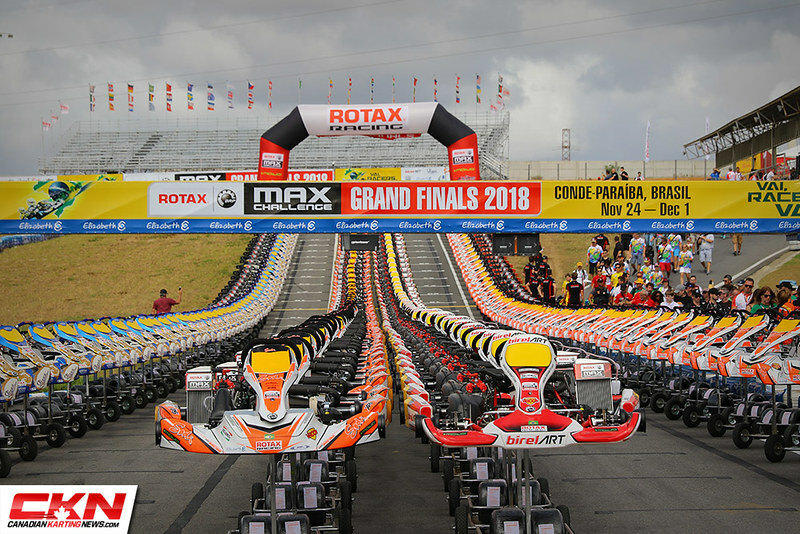 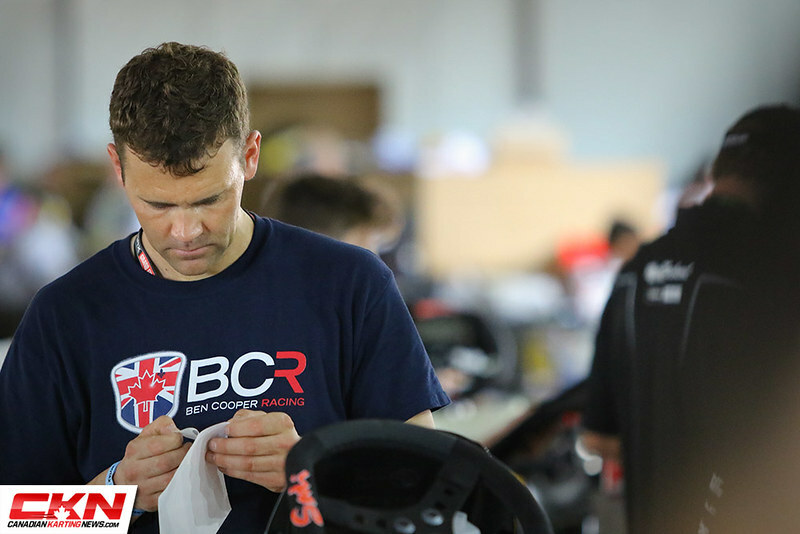 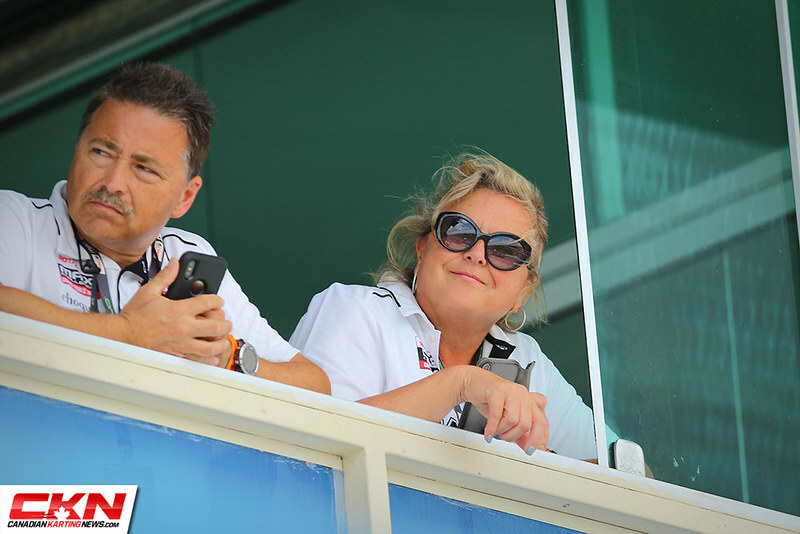 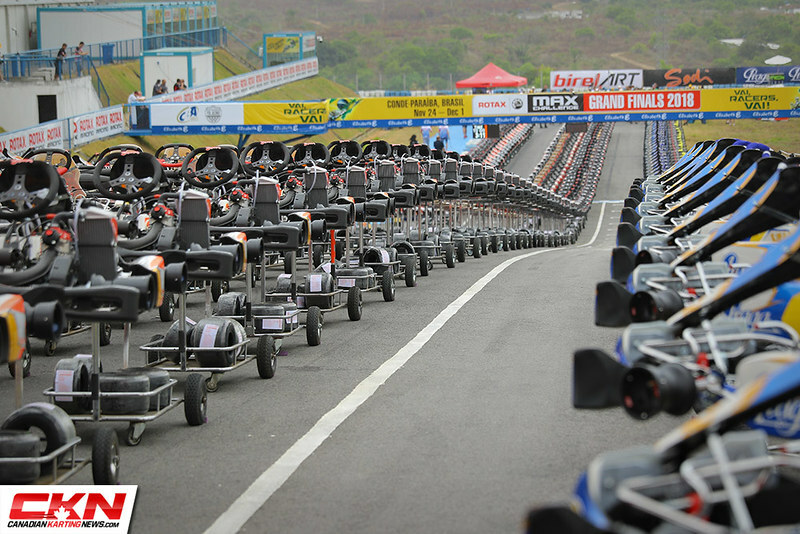 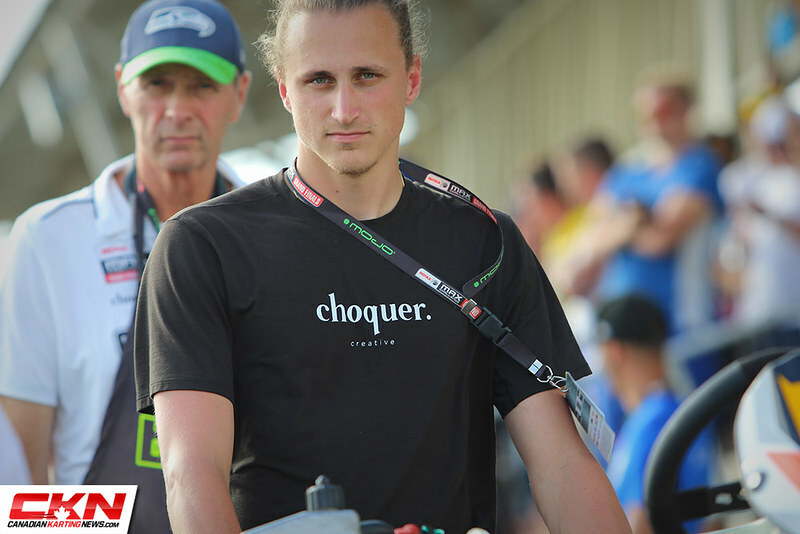 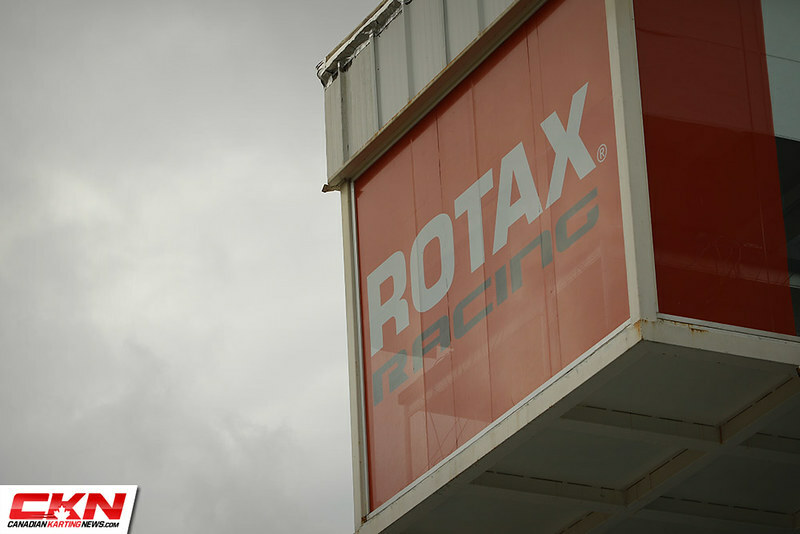 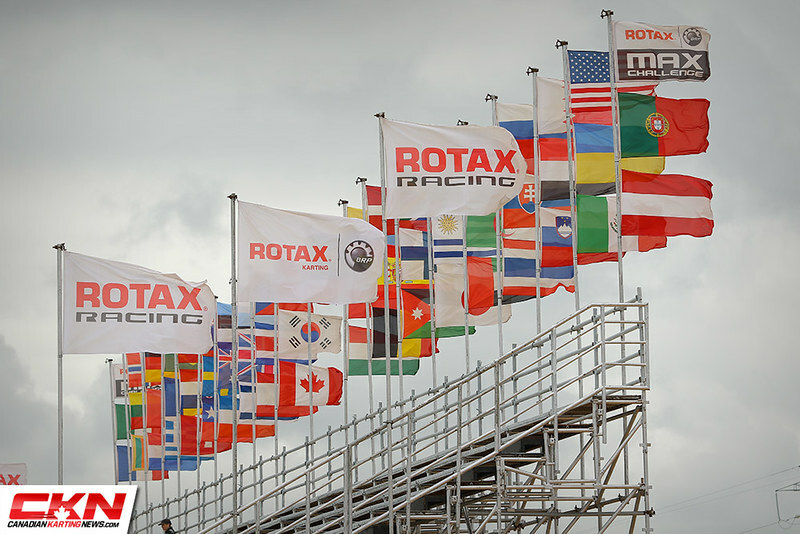 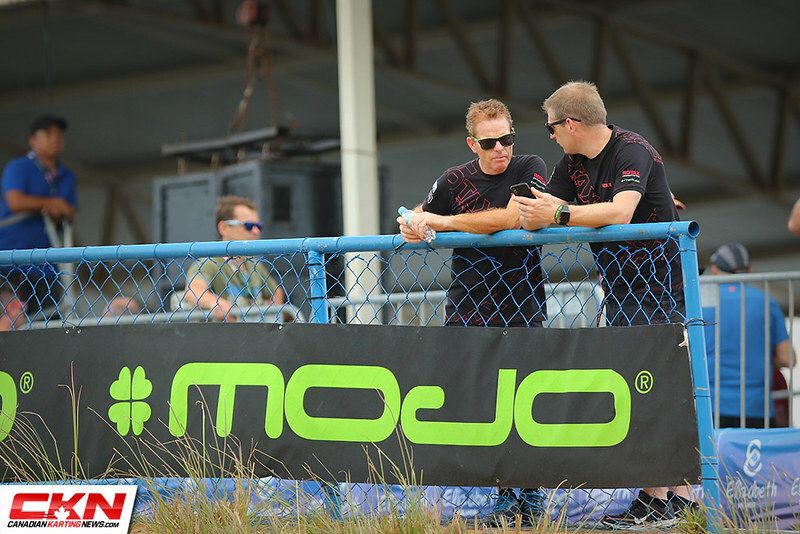 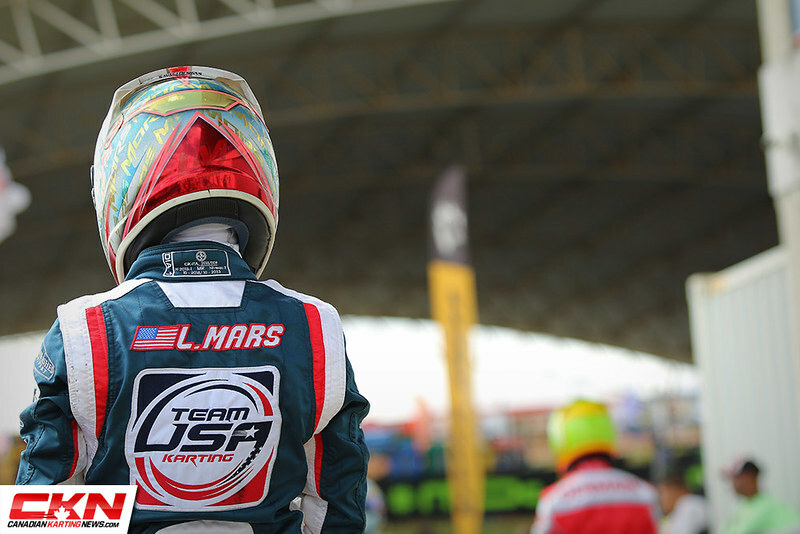 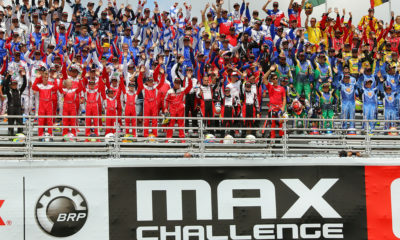 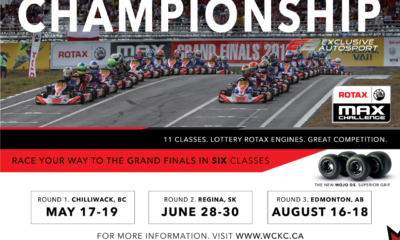 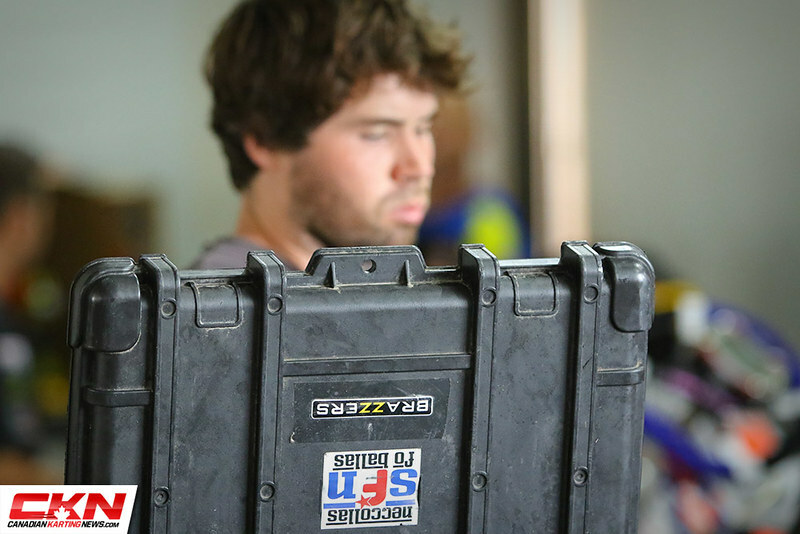 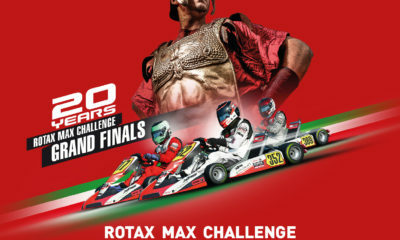 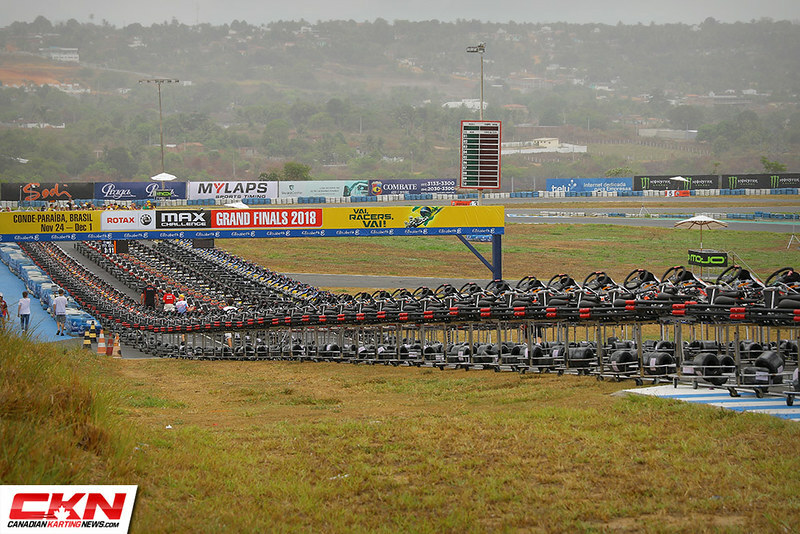 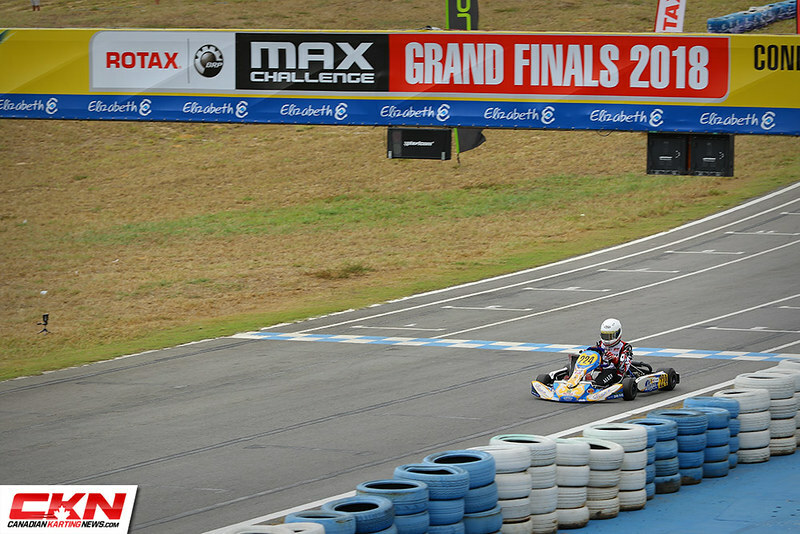 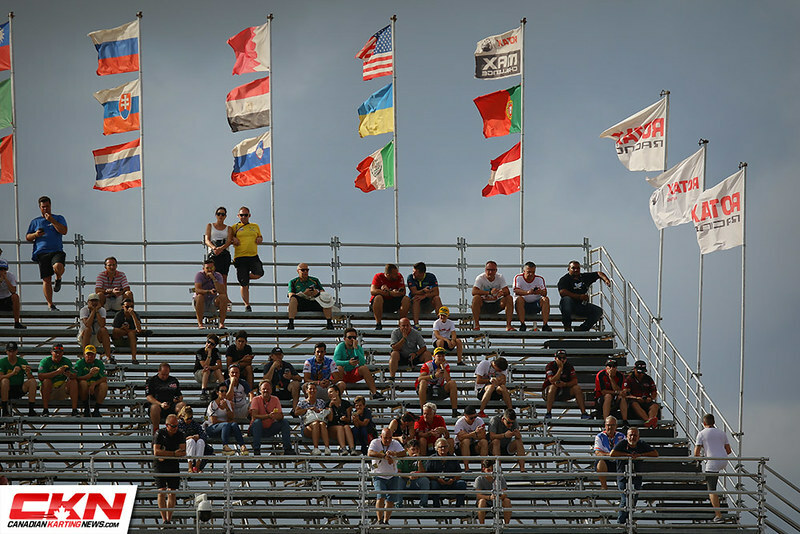 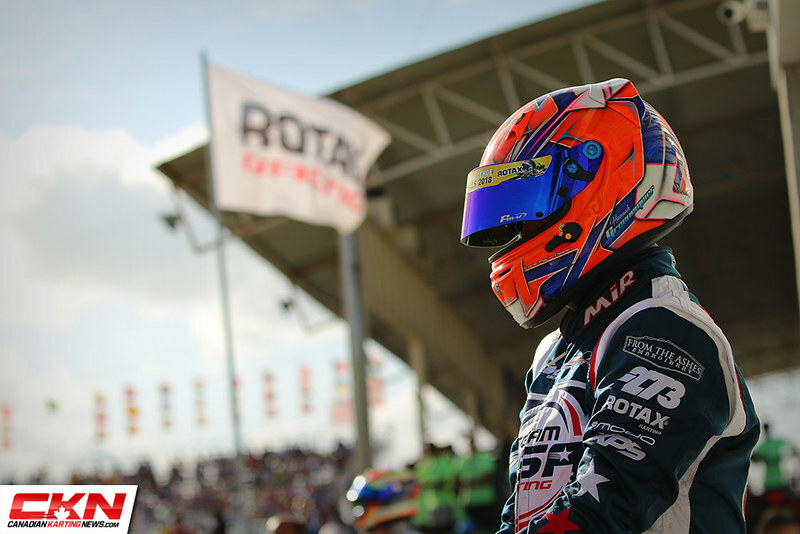 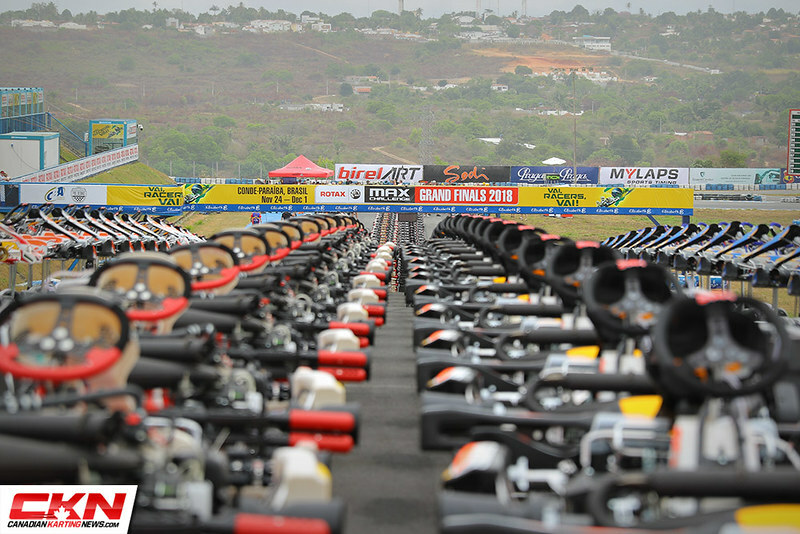 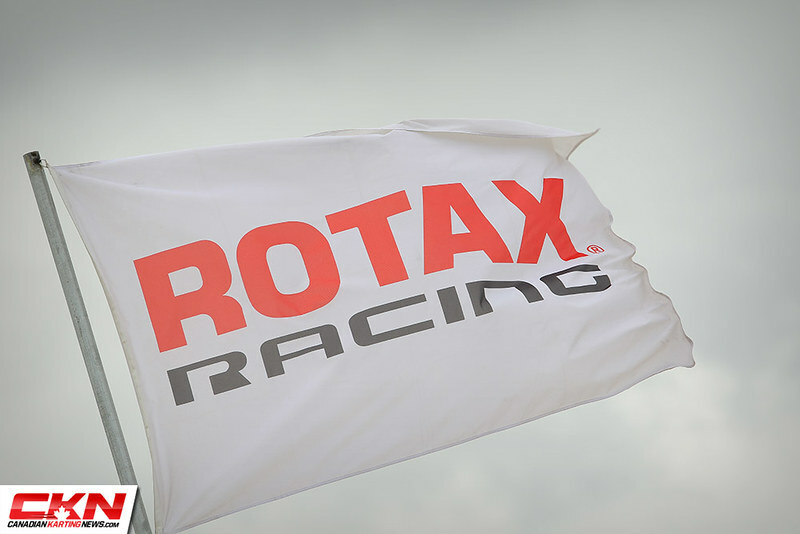 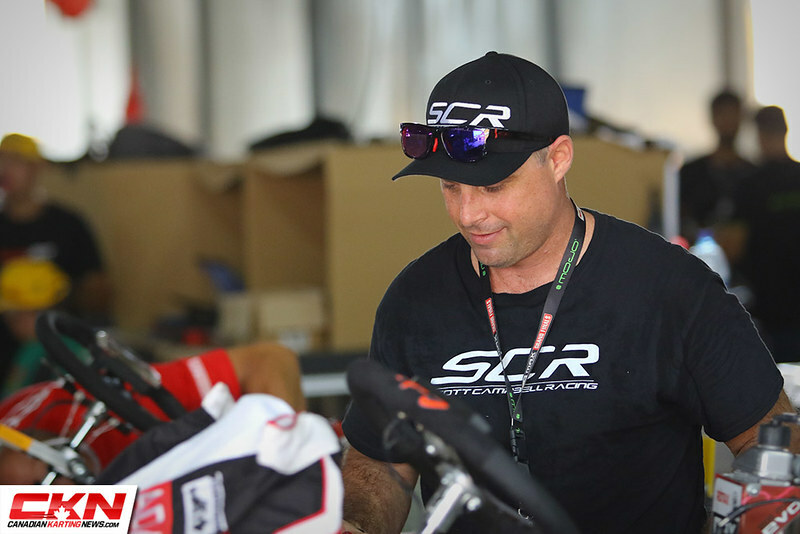 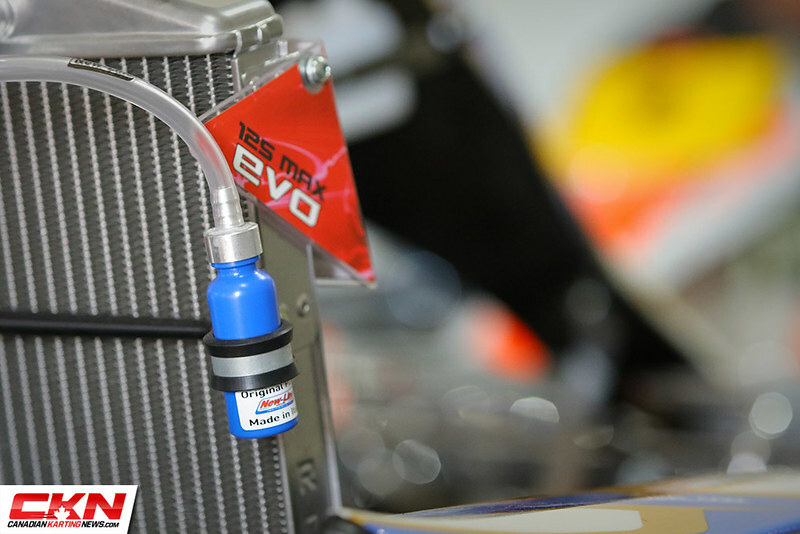 We’re in South America for the first time covering our seventh Rotax Max Challenge Grand Finals. 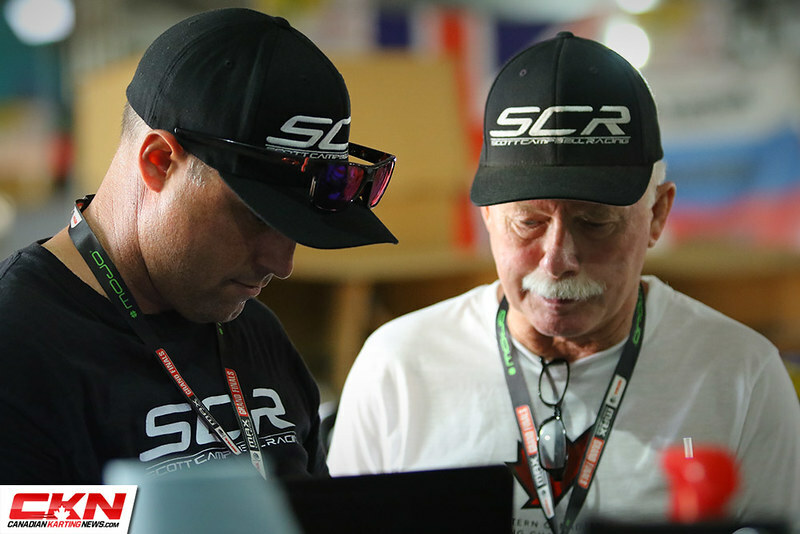 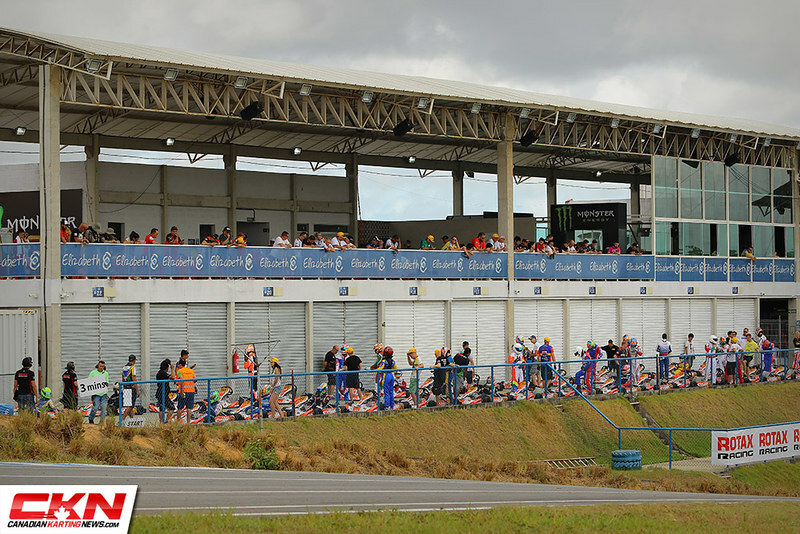 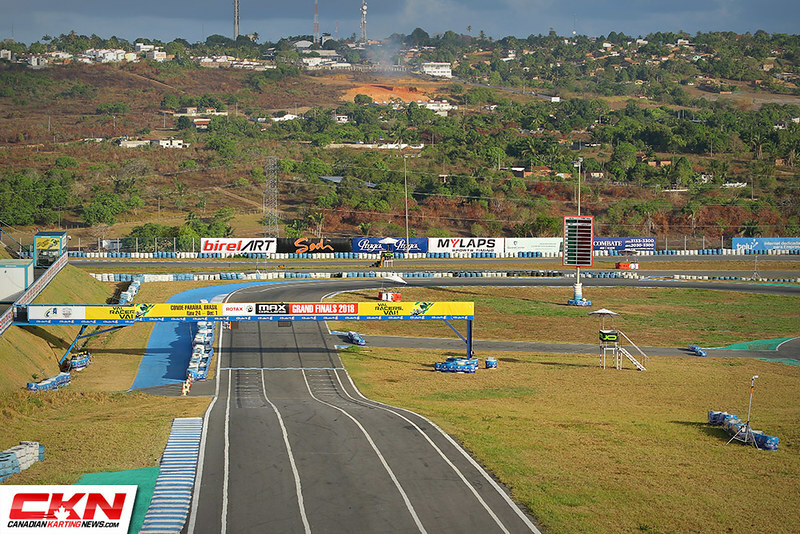 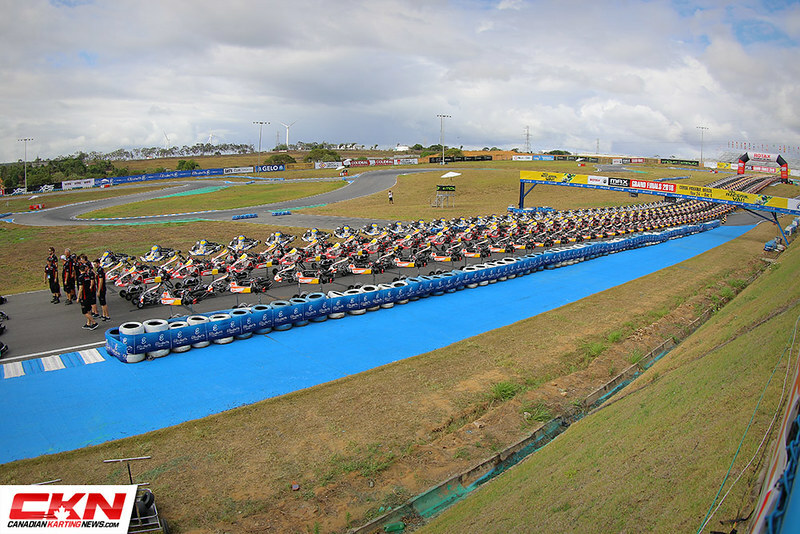 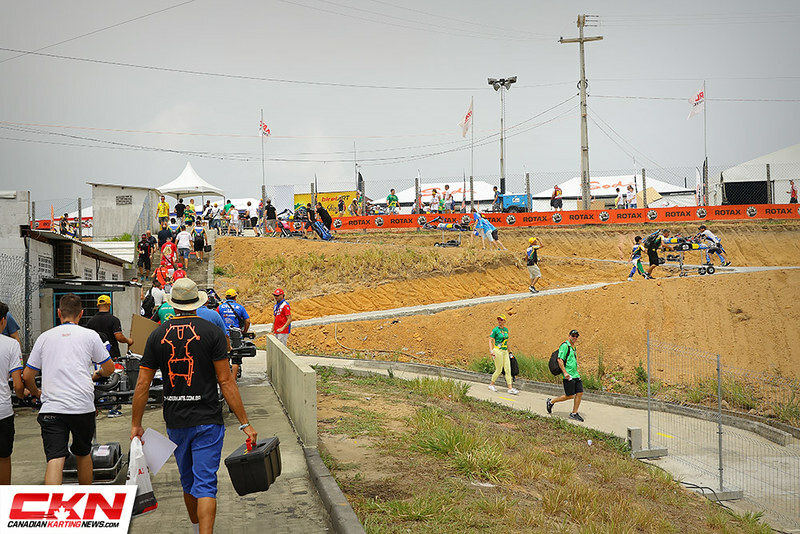 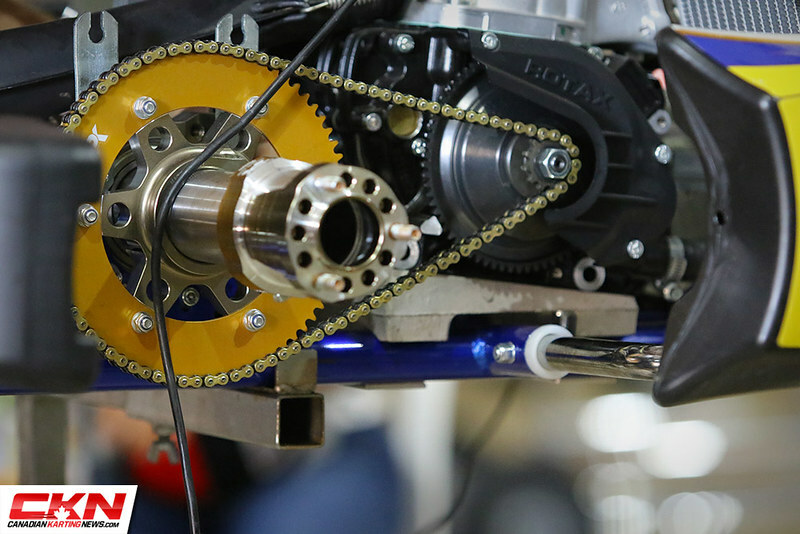 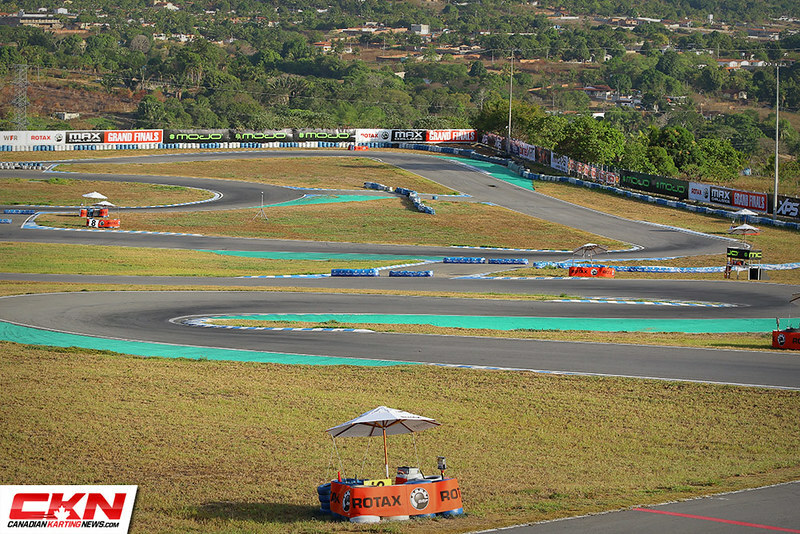 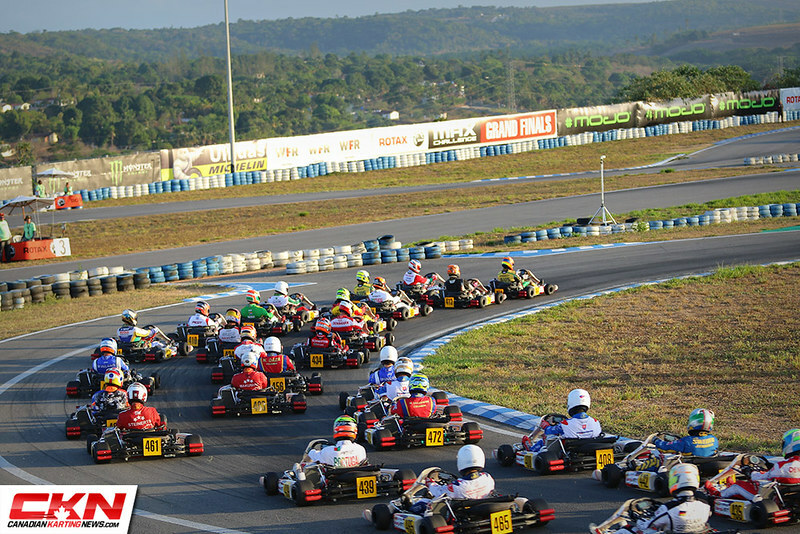 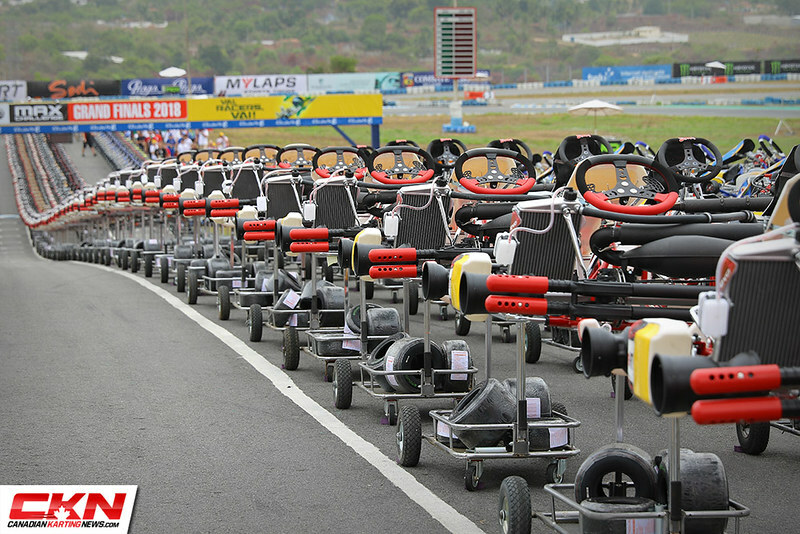 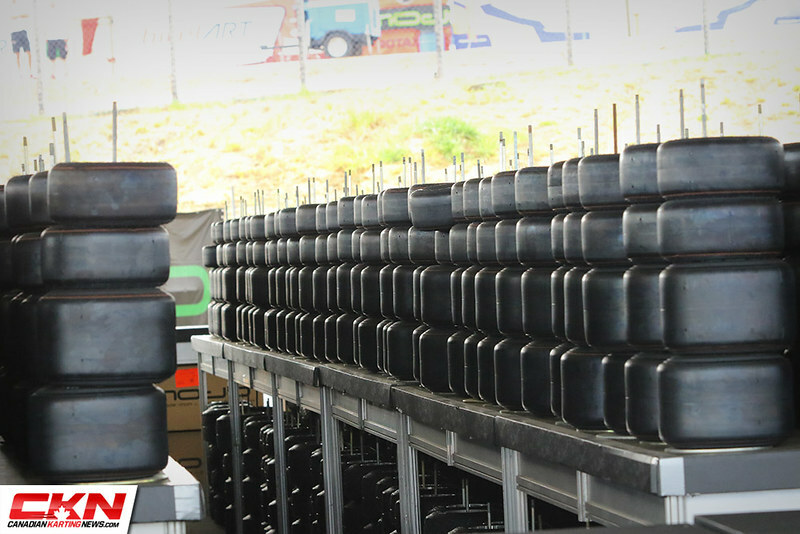 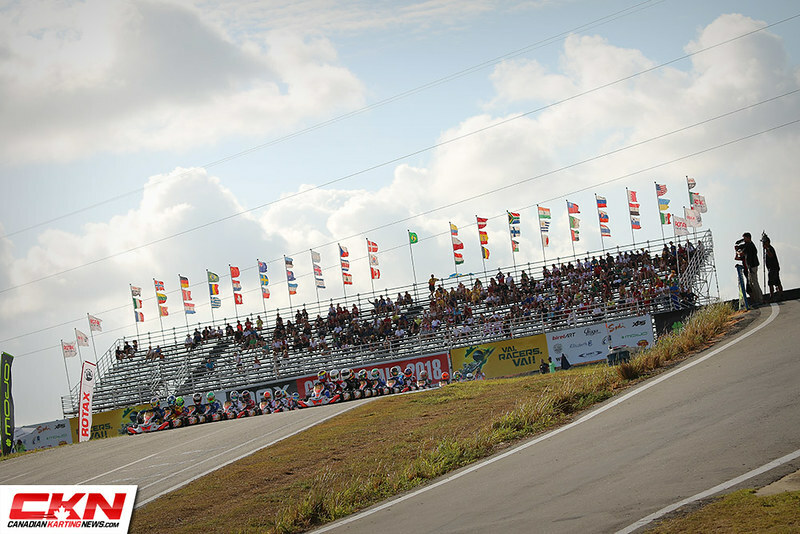 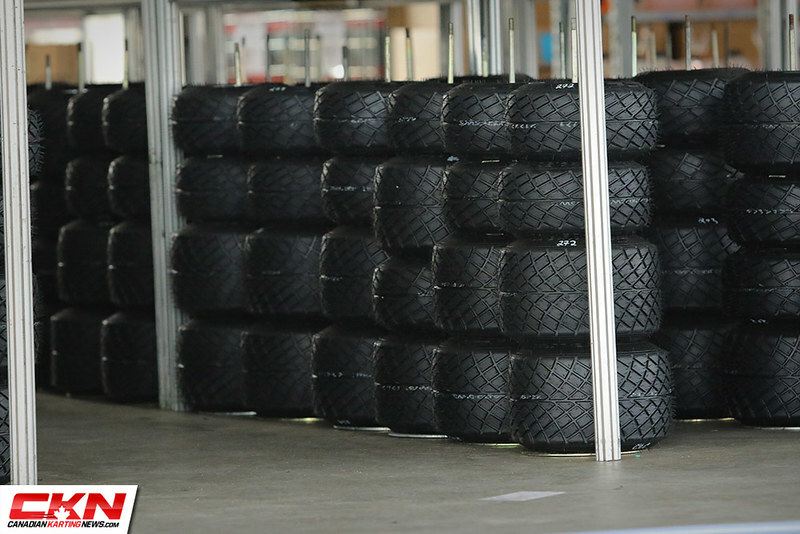 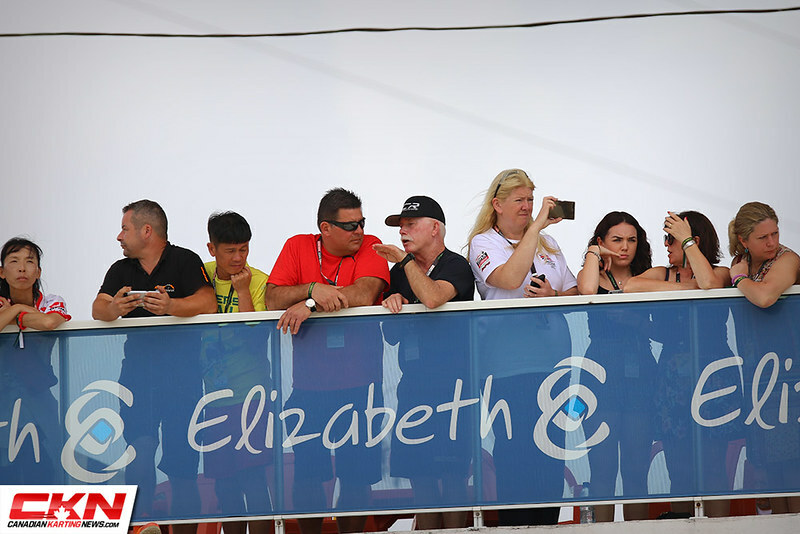 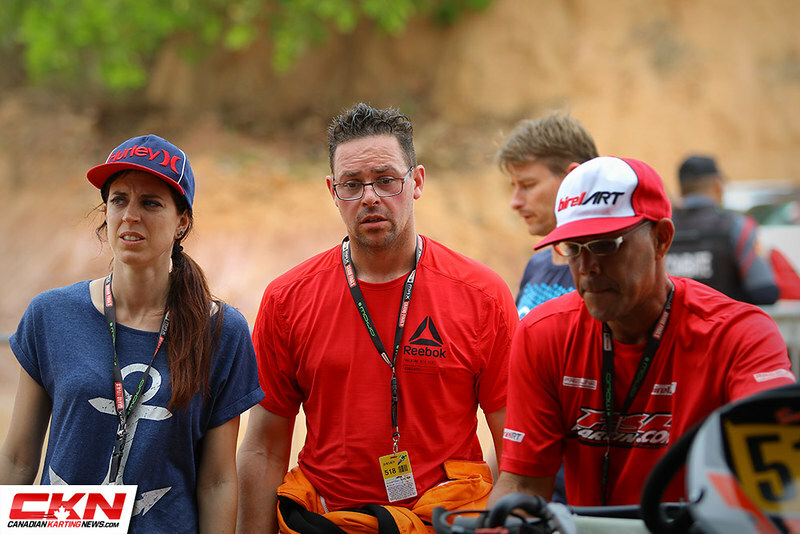 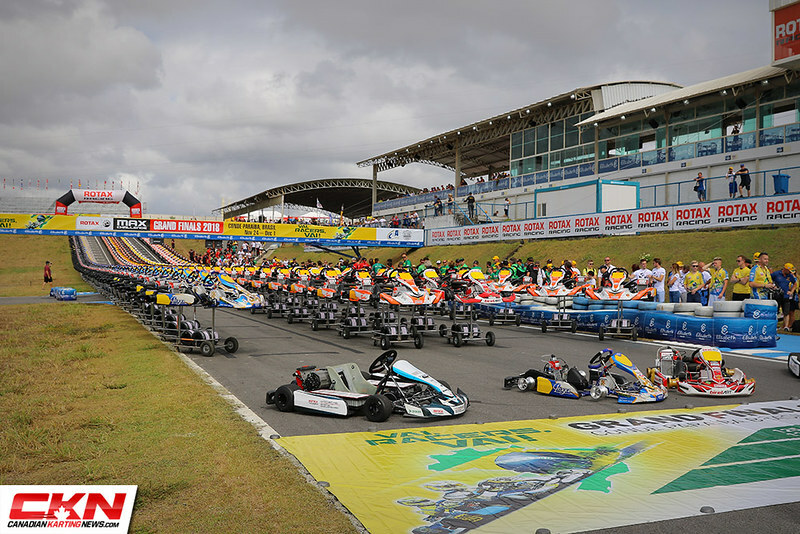 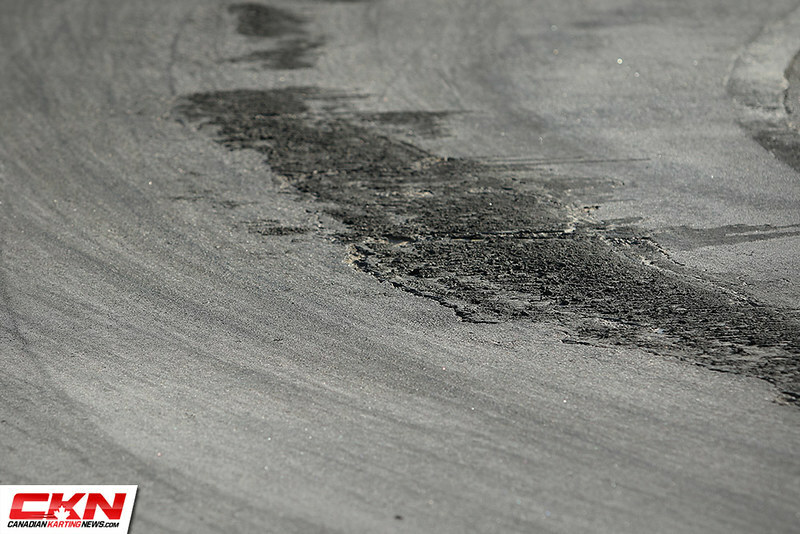 The annual event continues to grow and has attracted nearly 400 drivers from around to the Paladino International Circuit in Paraiba, Brazil.